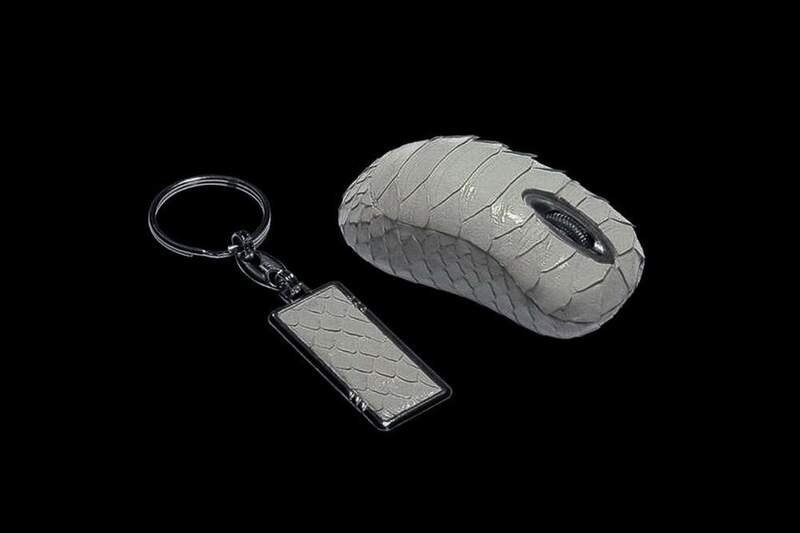 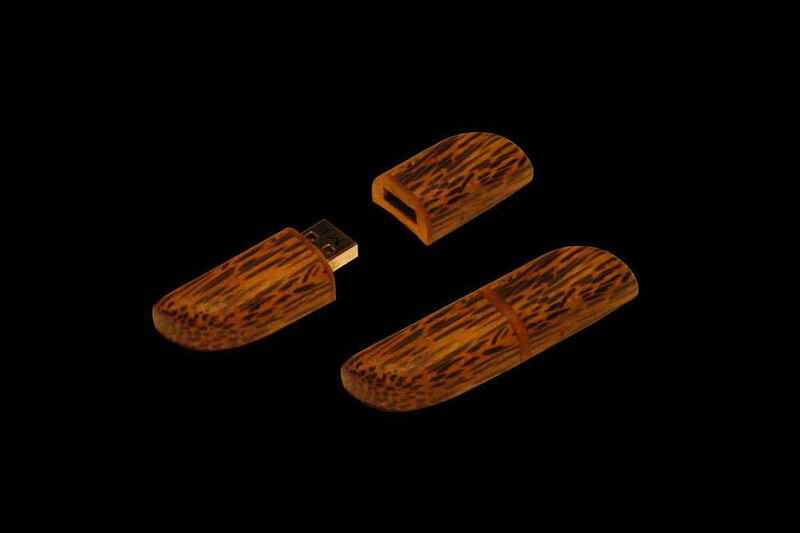 Unique customization USB flash drives let out in the single copy or the limited edition for individual order. 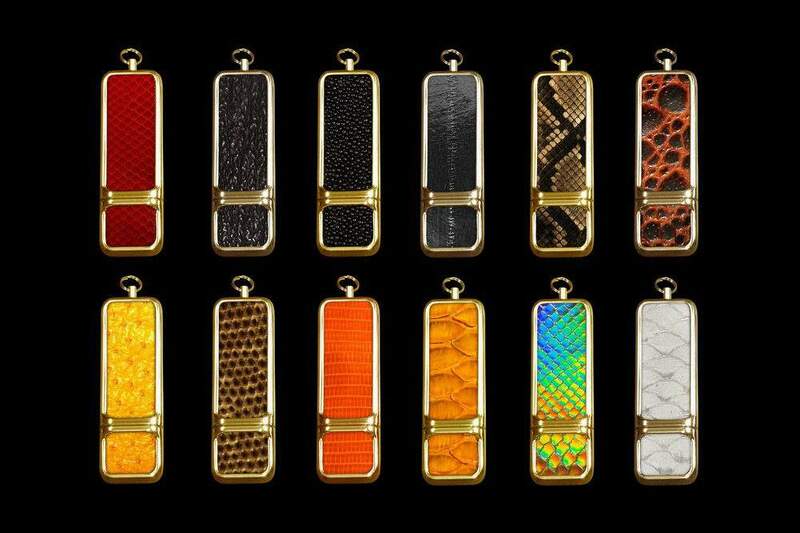 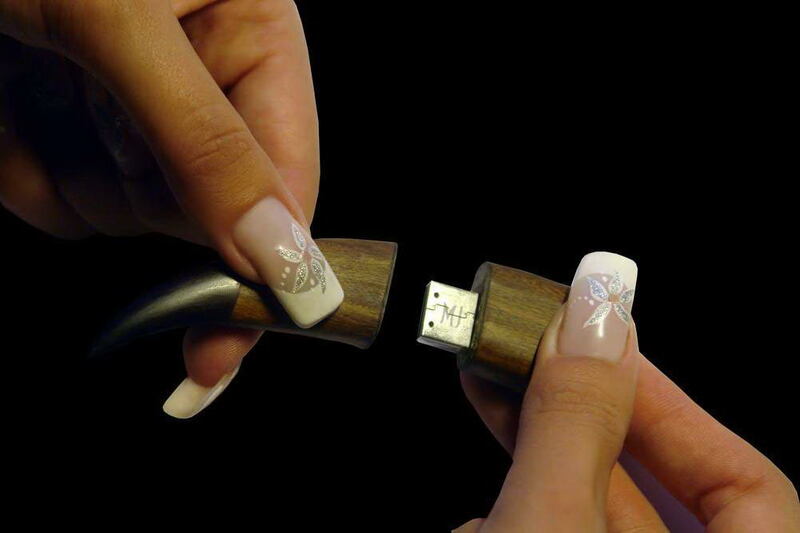 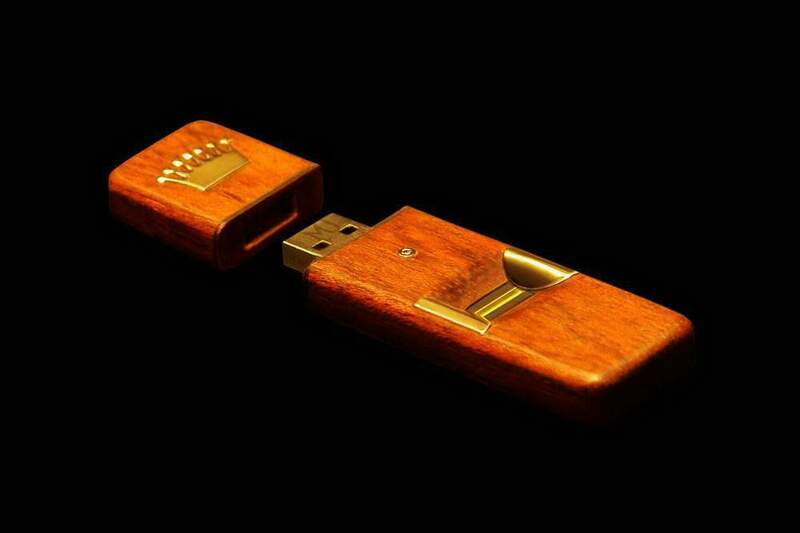 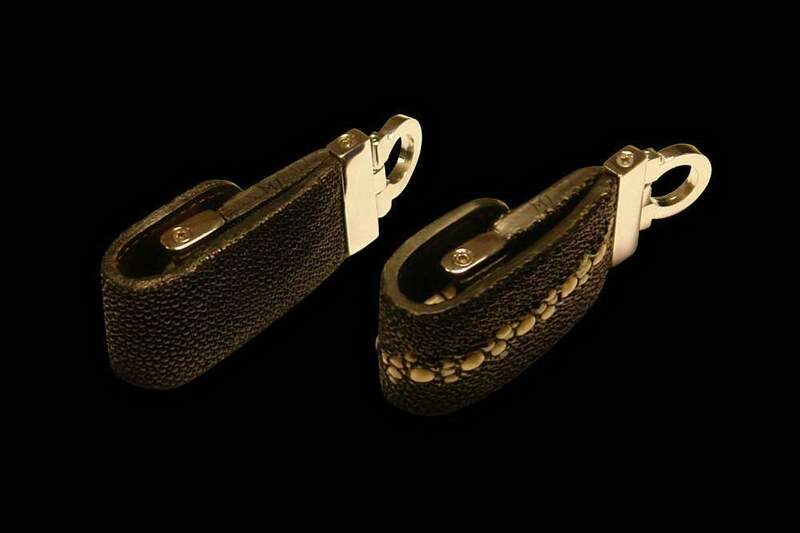 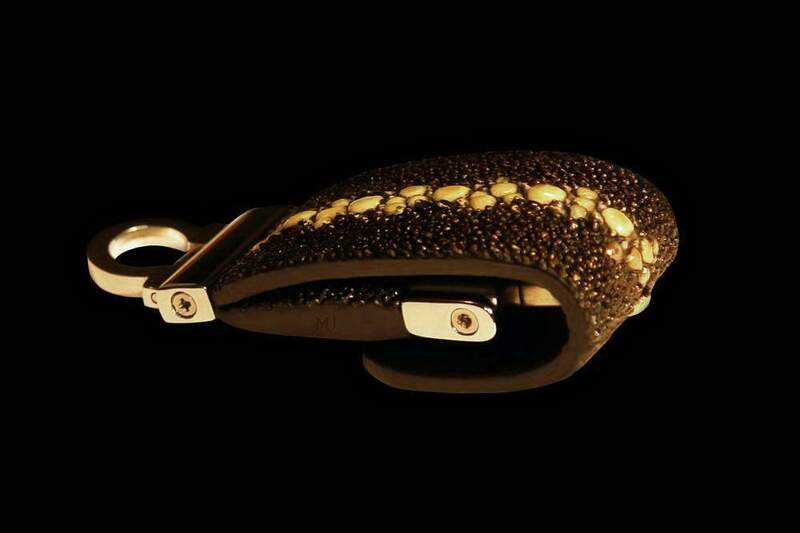 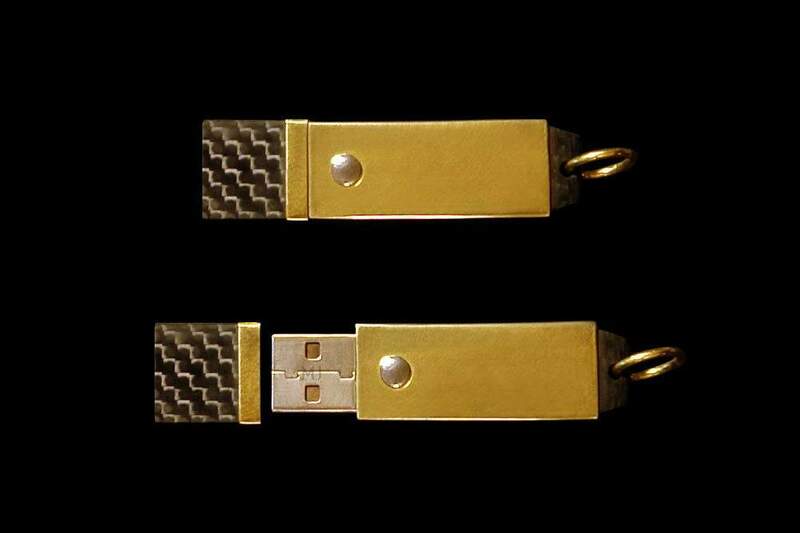 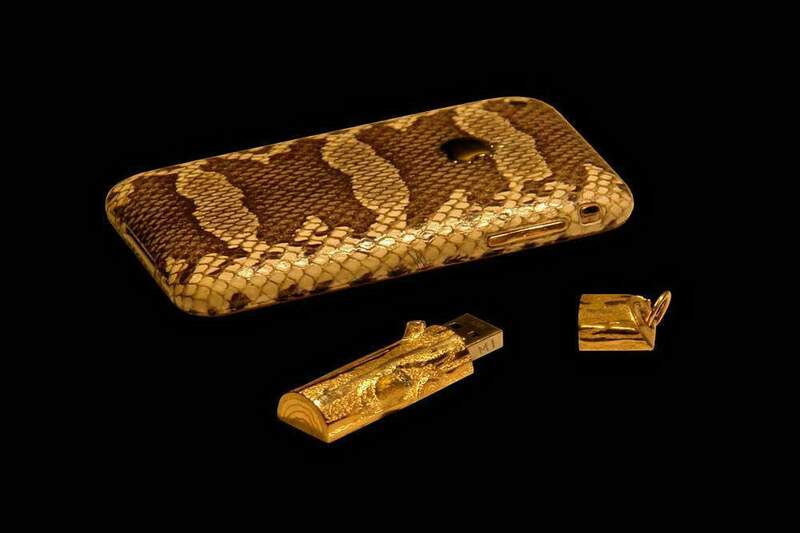 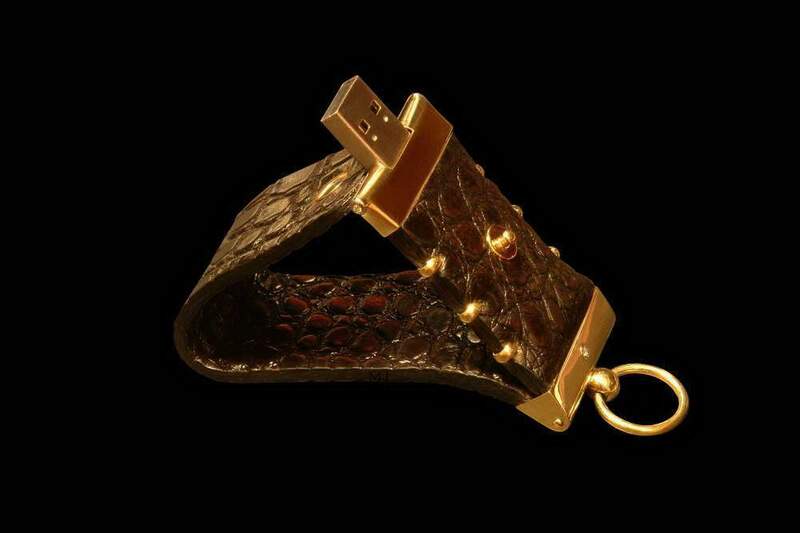 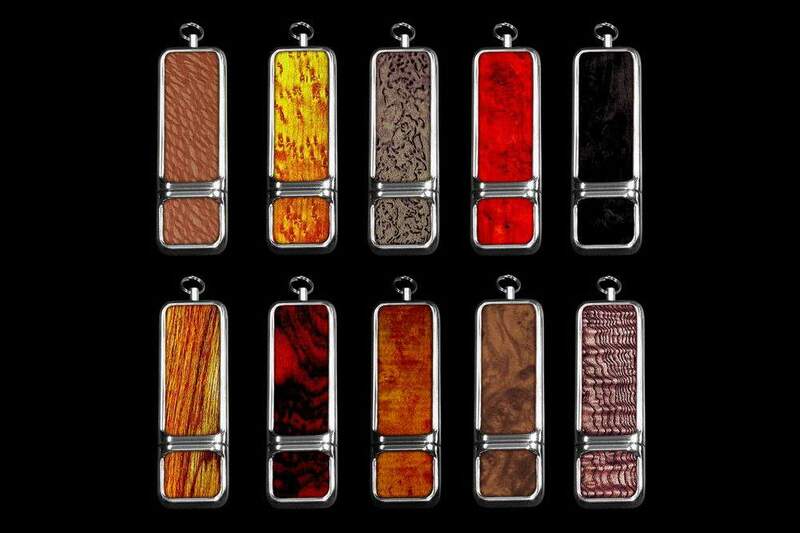 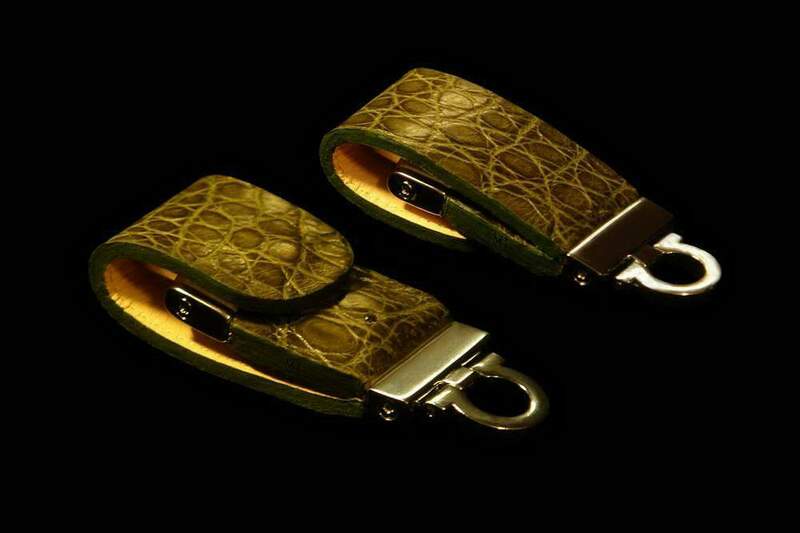 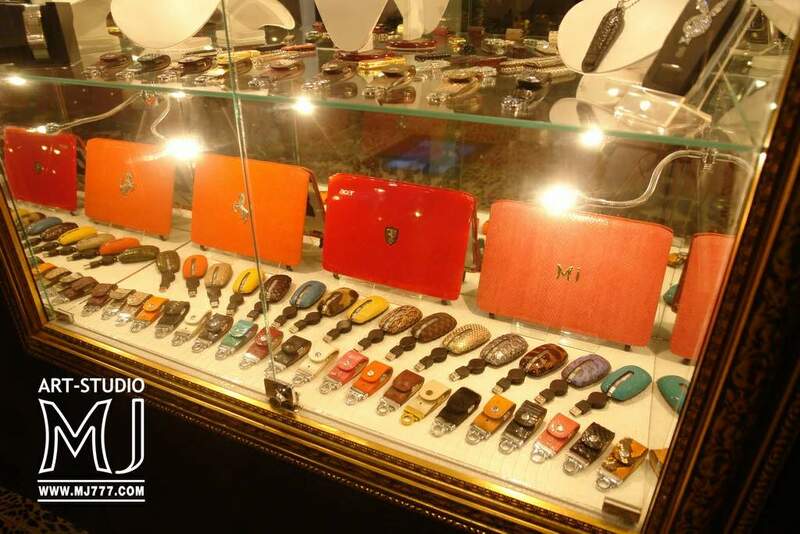 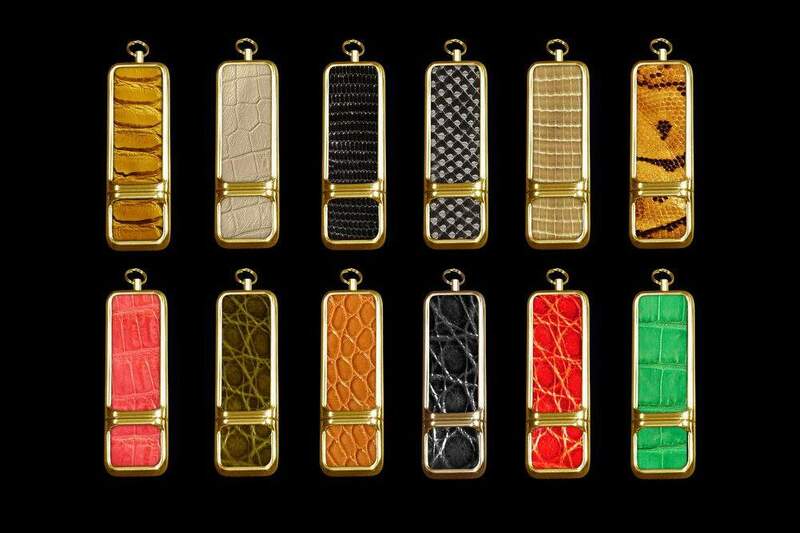 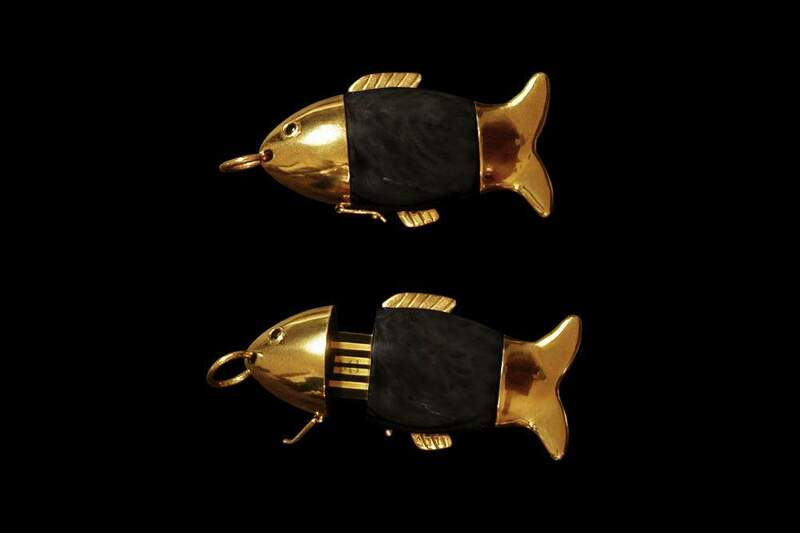 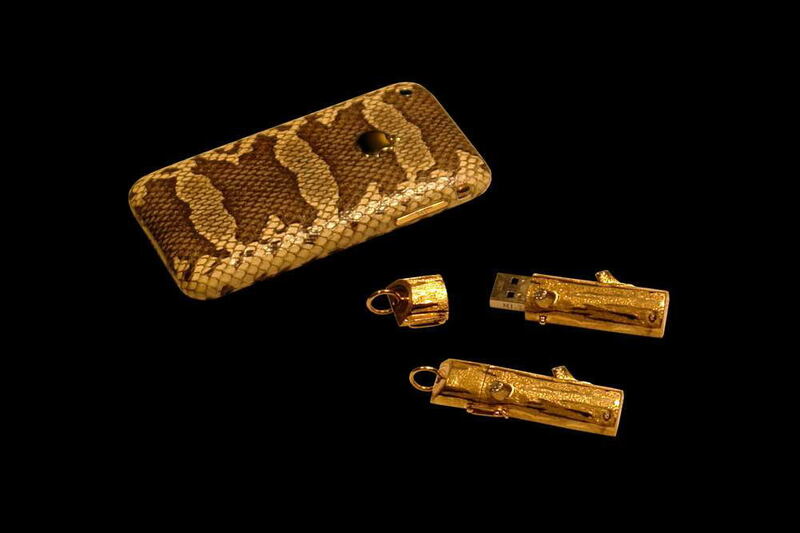 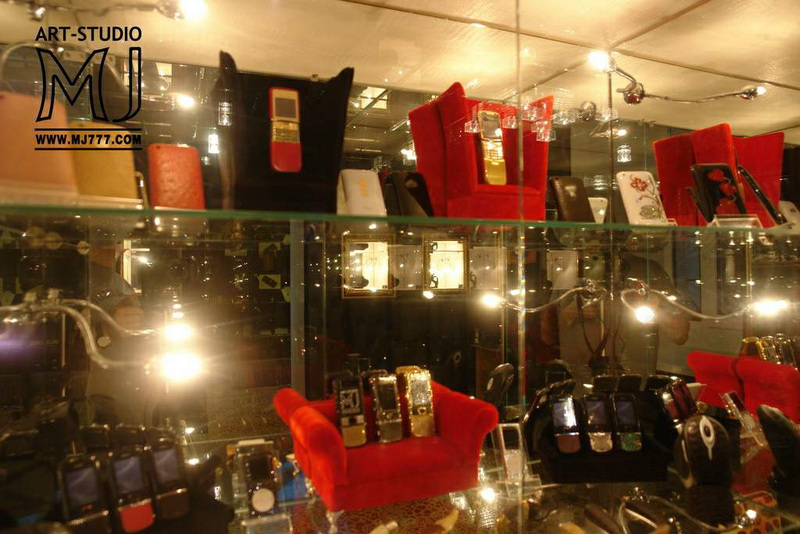 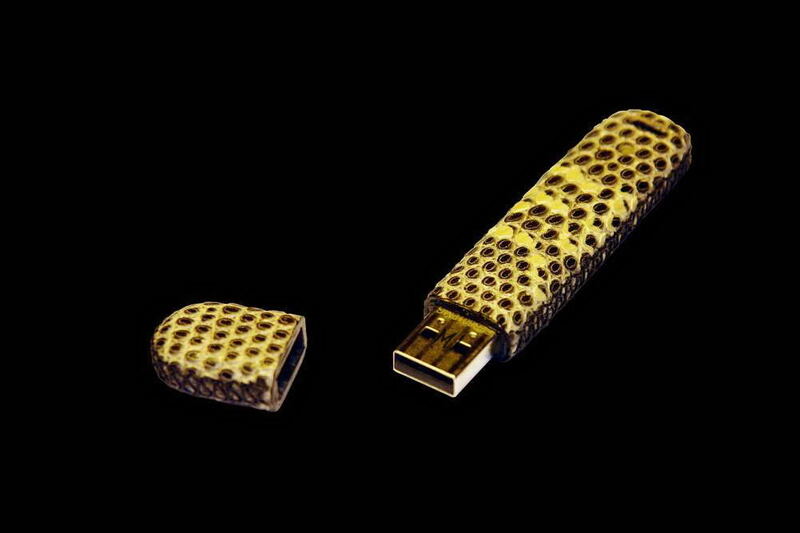 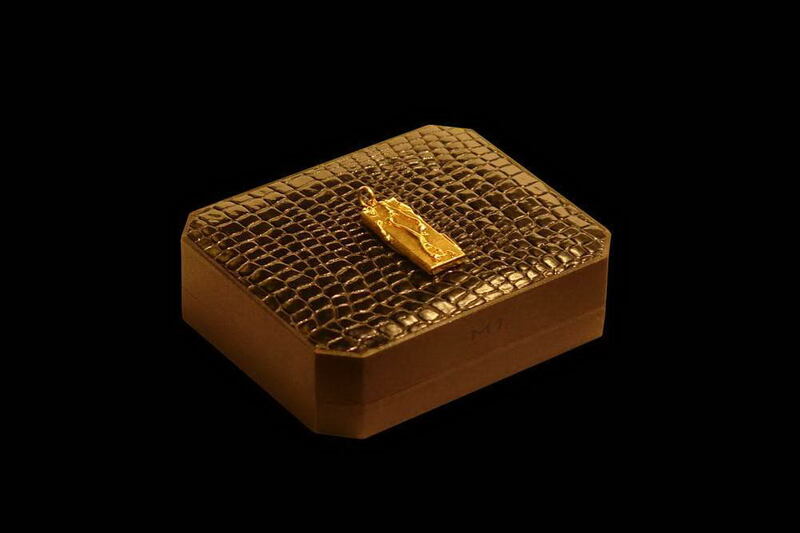 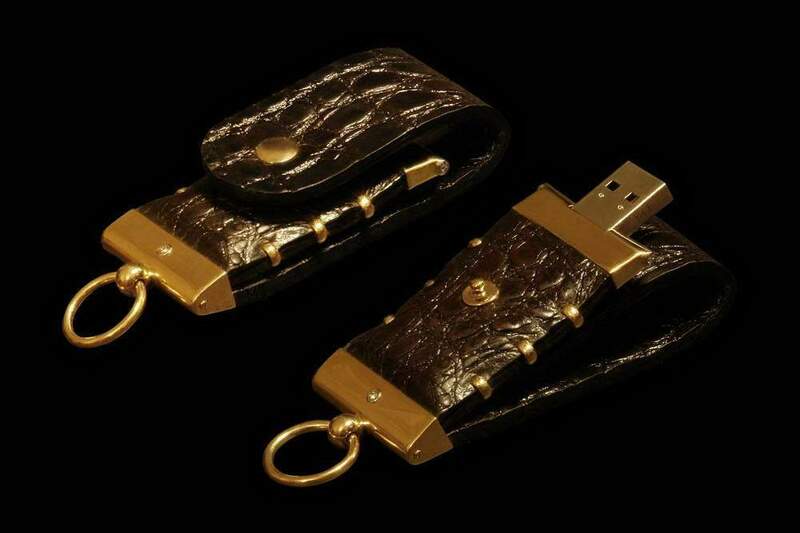 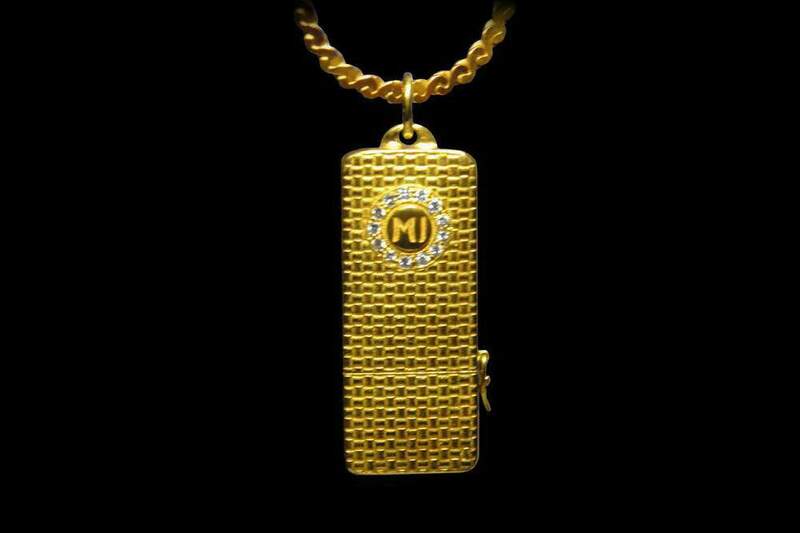 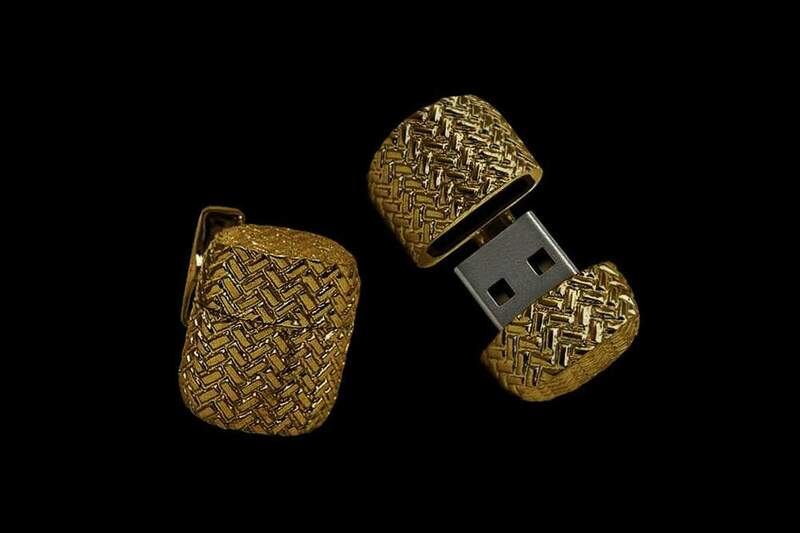 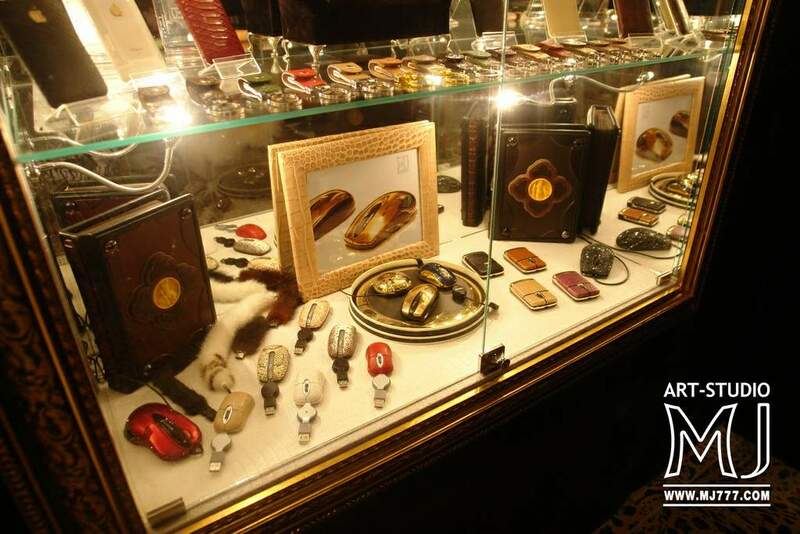 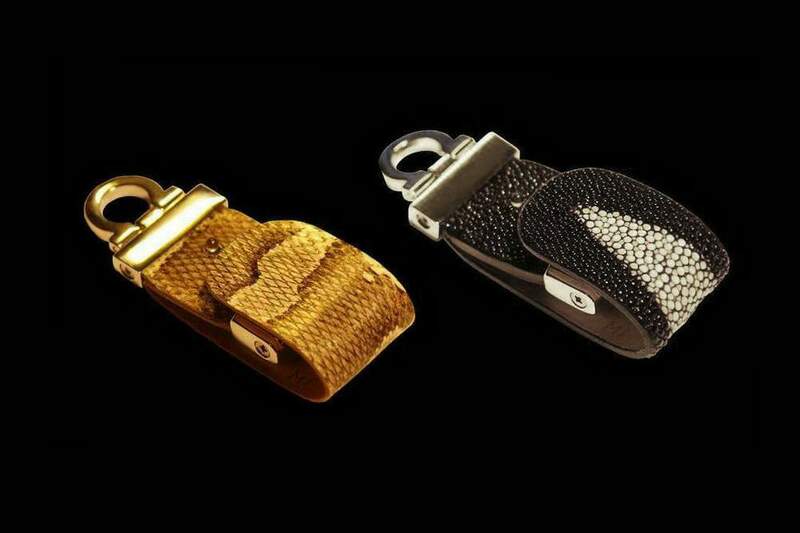 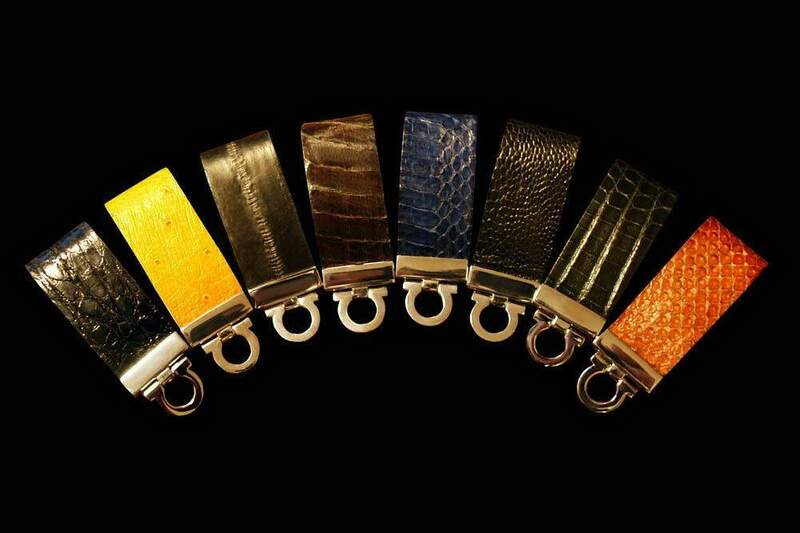 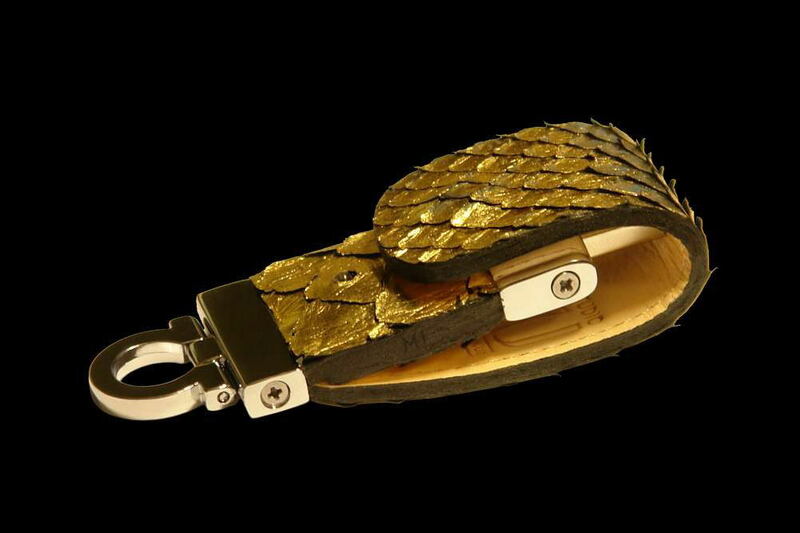 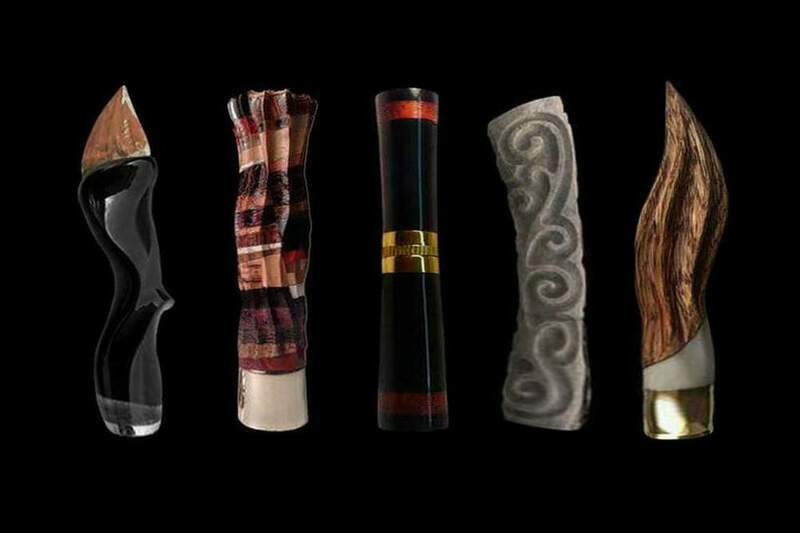 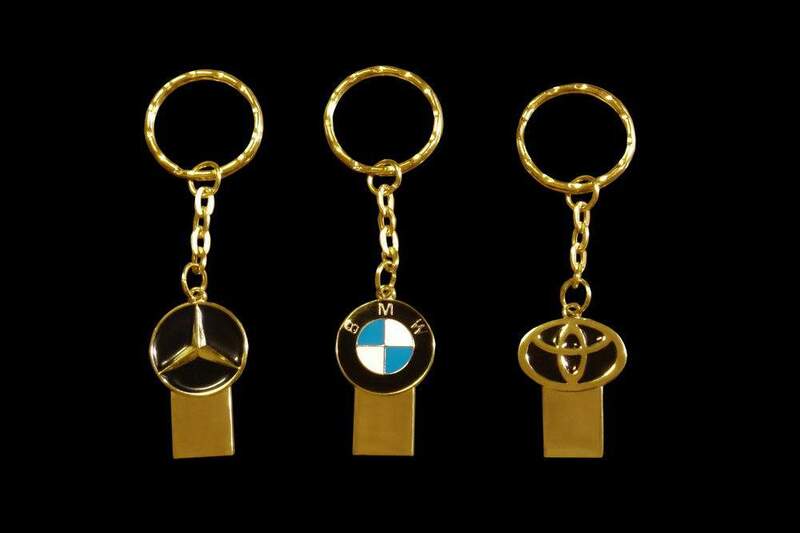 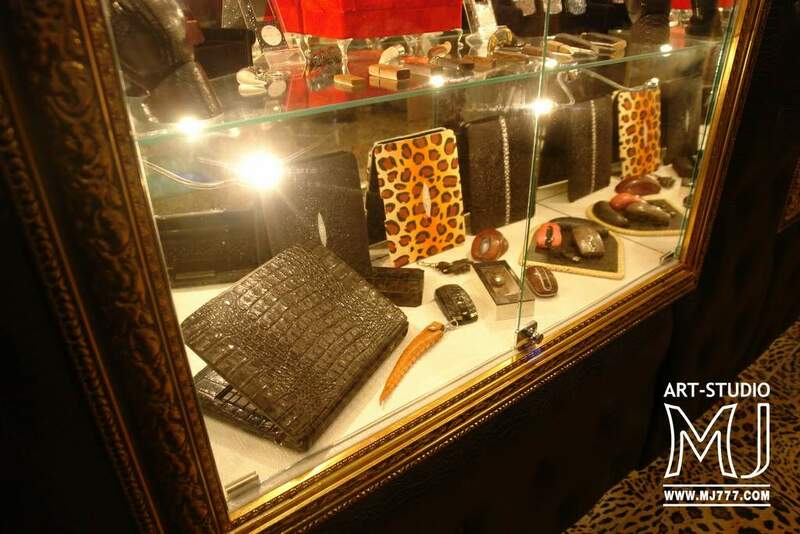 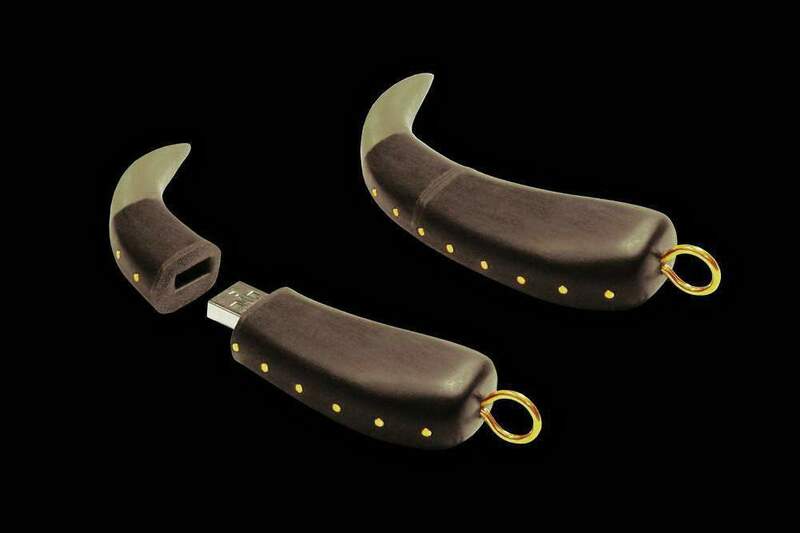 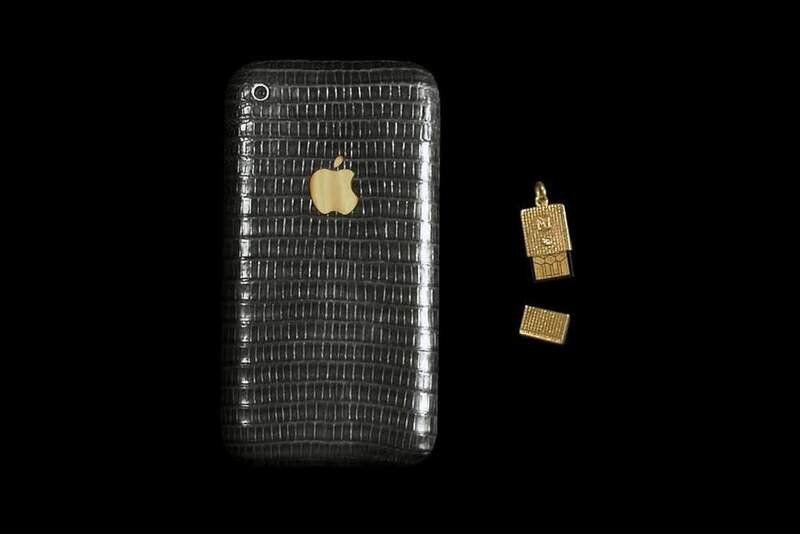 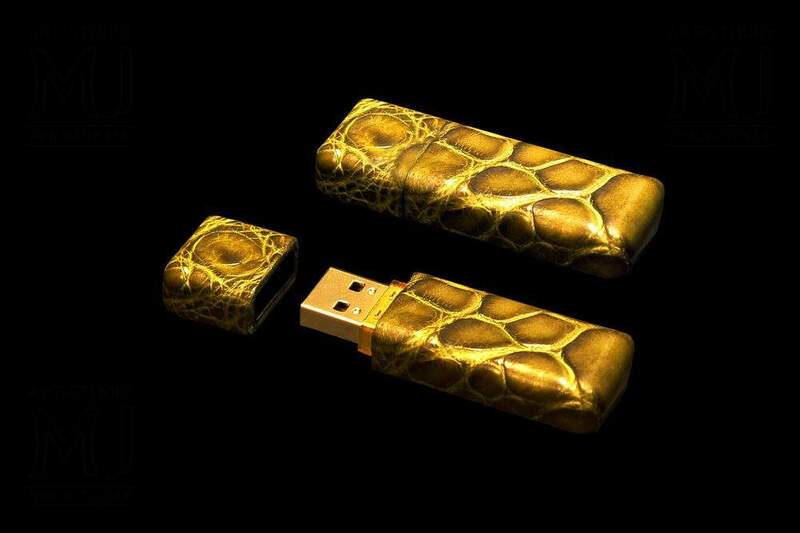 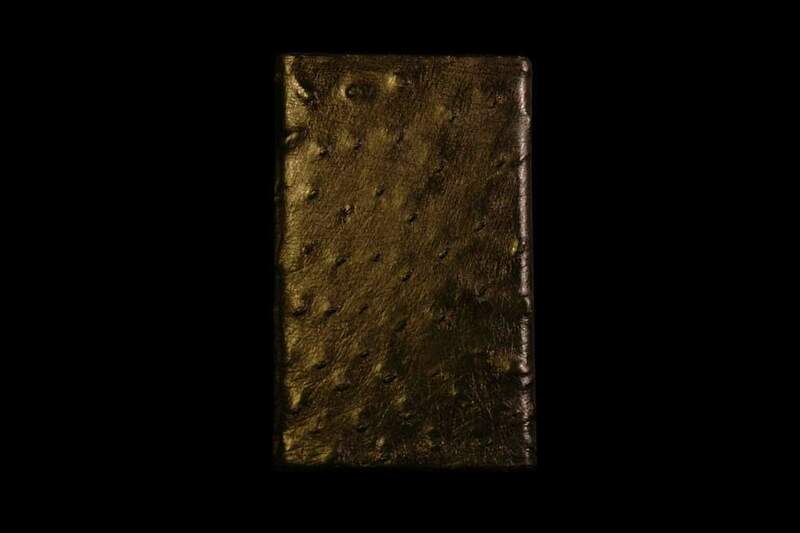 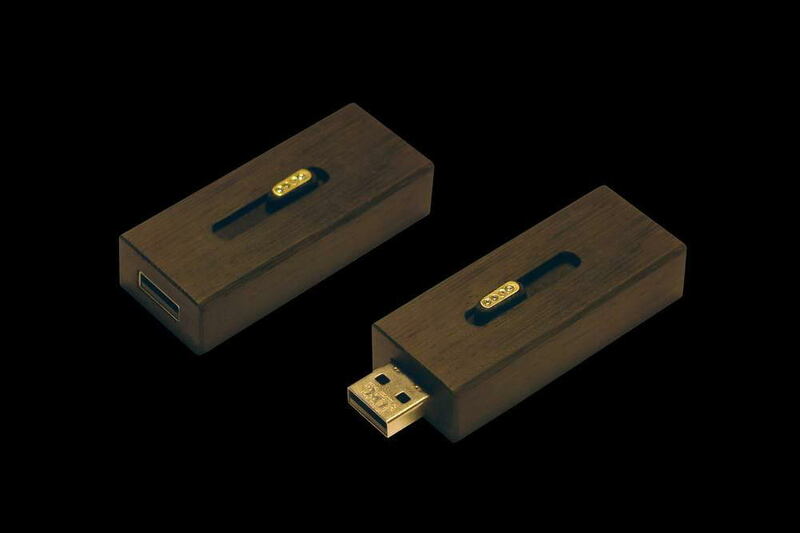 Only exclusive flash drives luxe-class handmade by art-studio MJ. 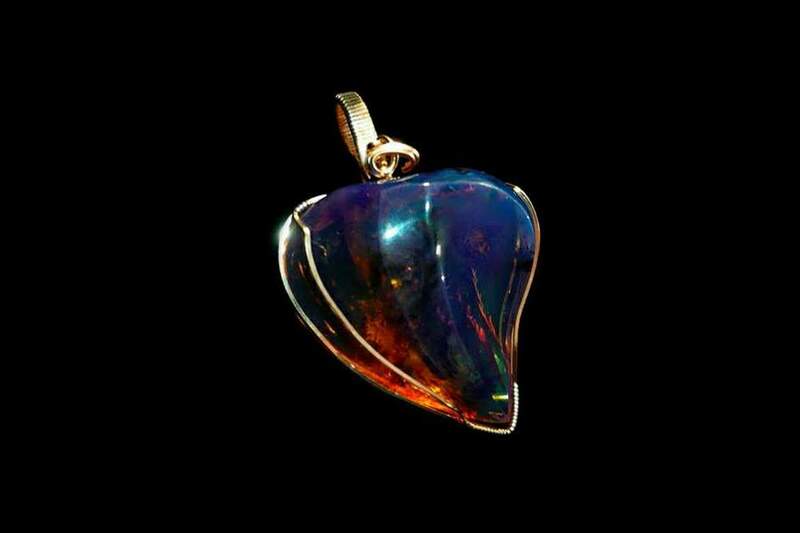 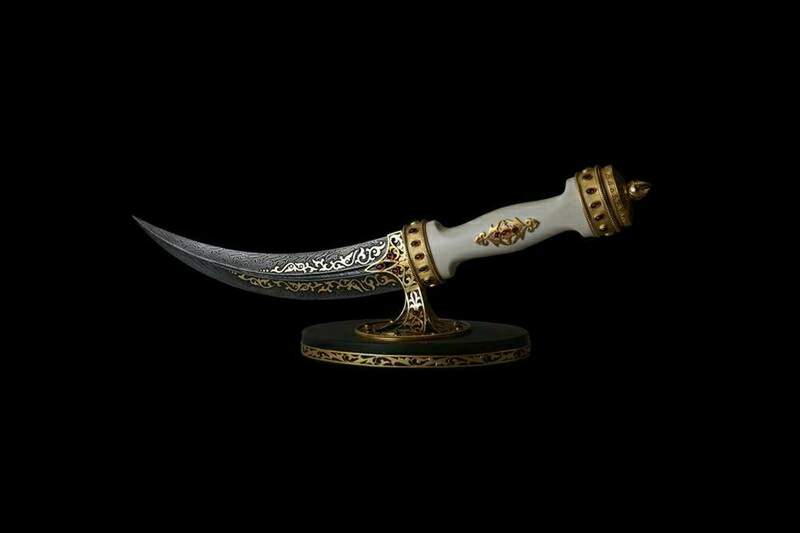 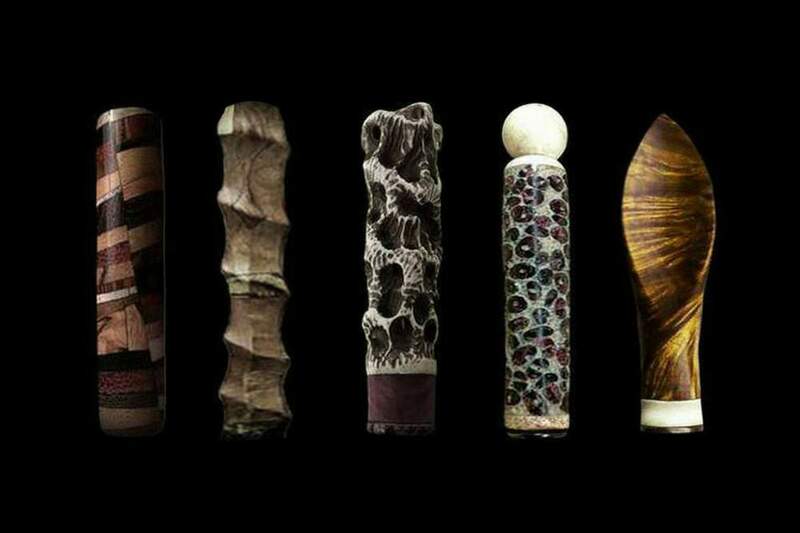 Most unique and rarest in the World. 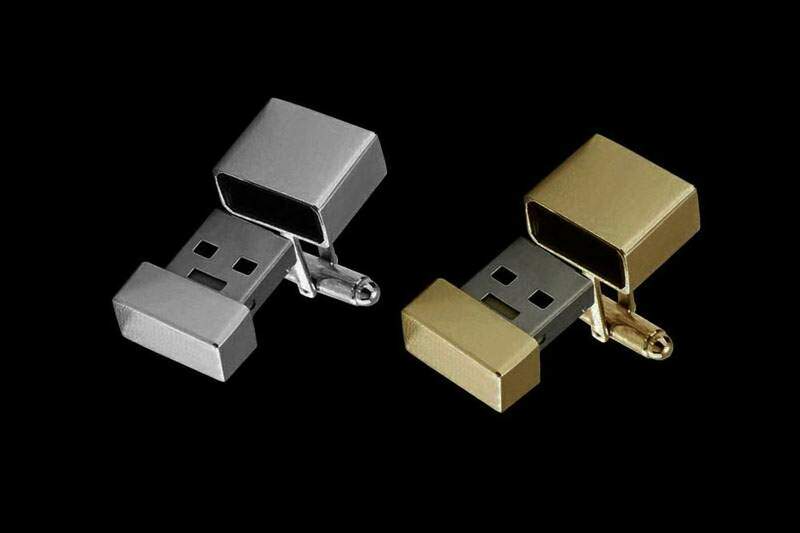 The fastest flash drives. 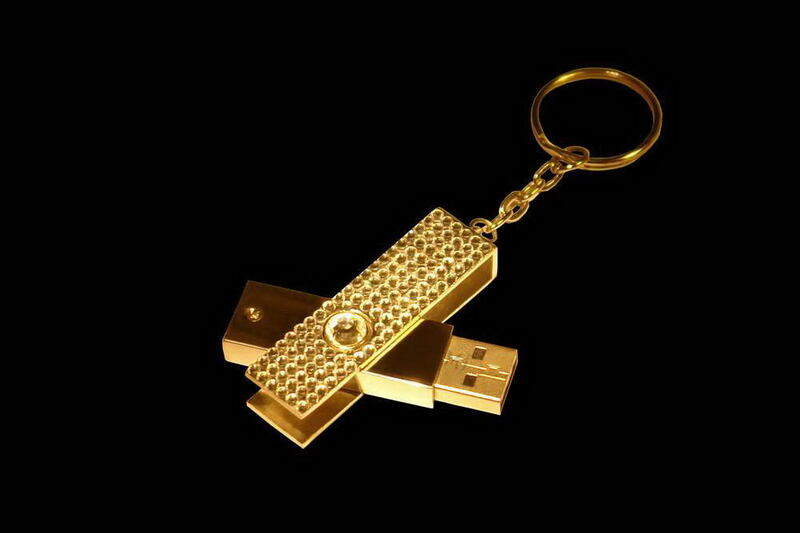 The Greatest flash drives. 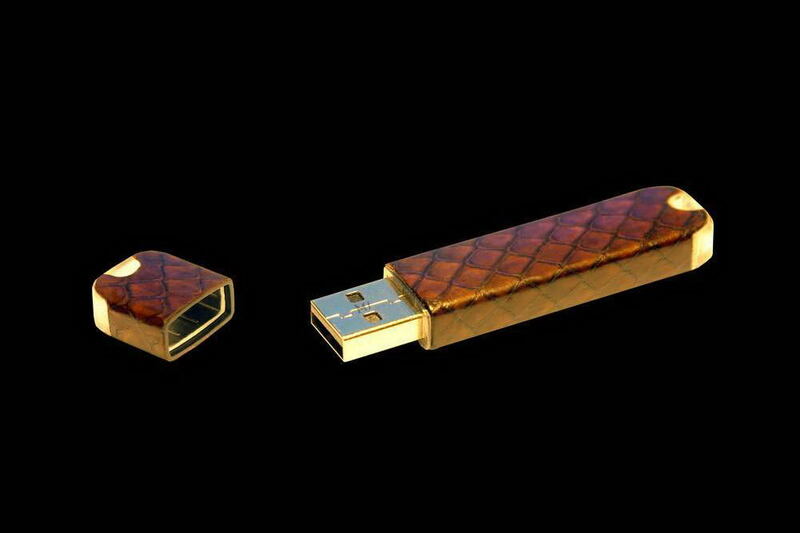 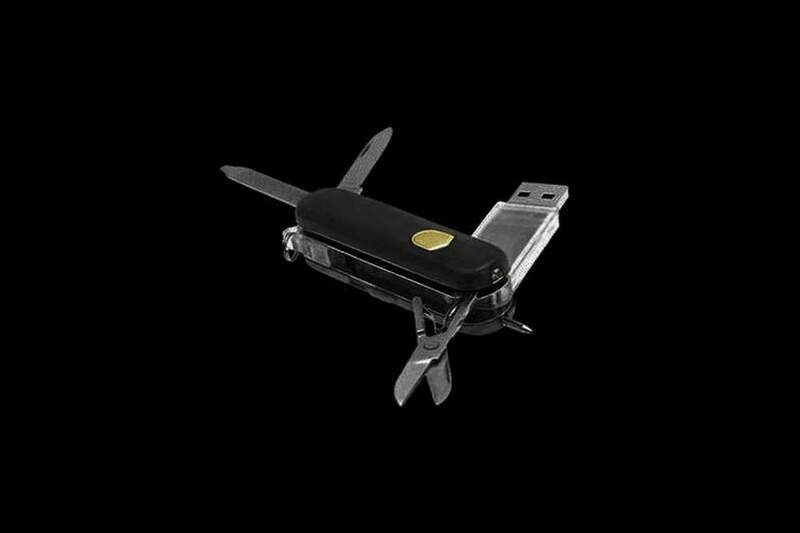 The most expensive flash drives. 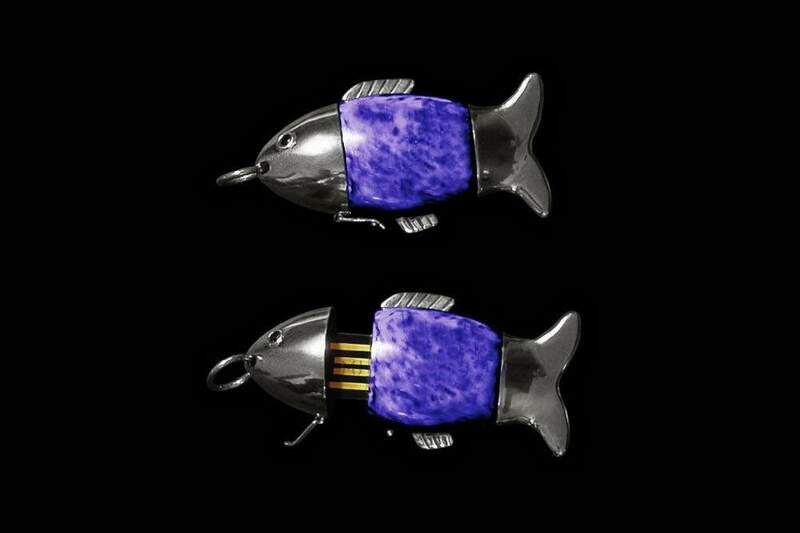 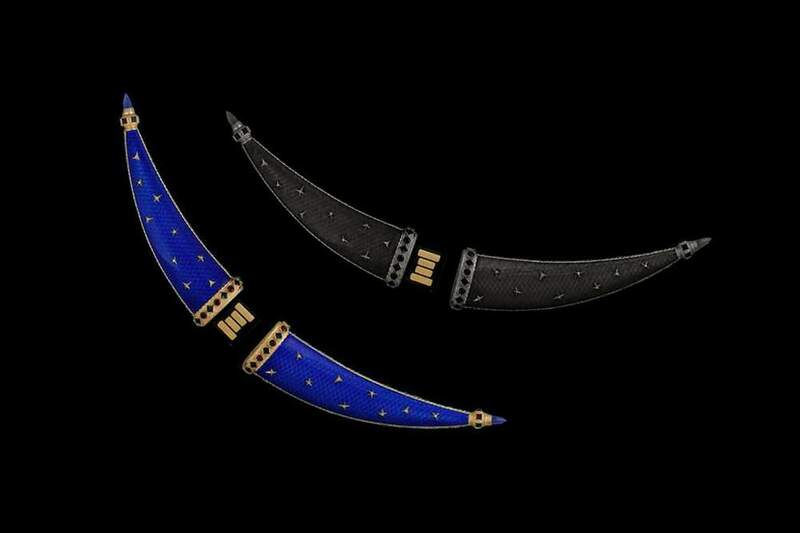 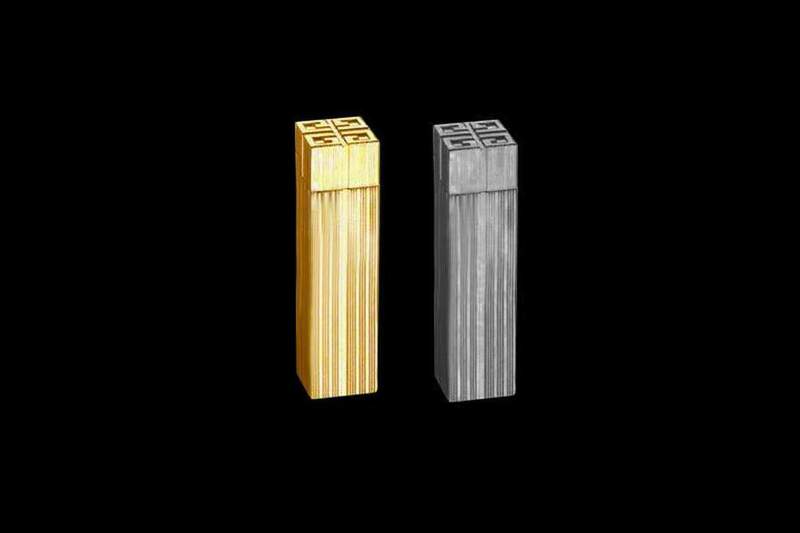 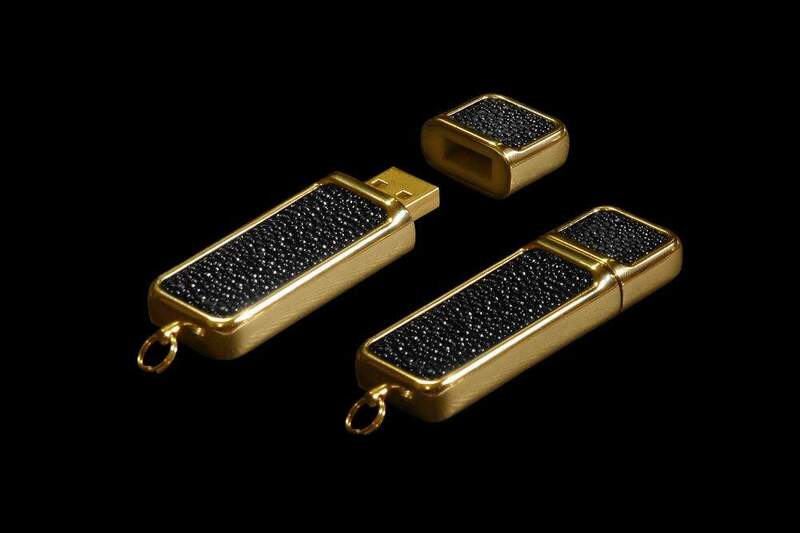 The most magnificent flash drives. 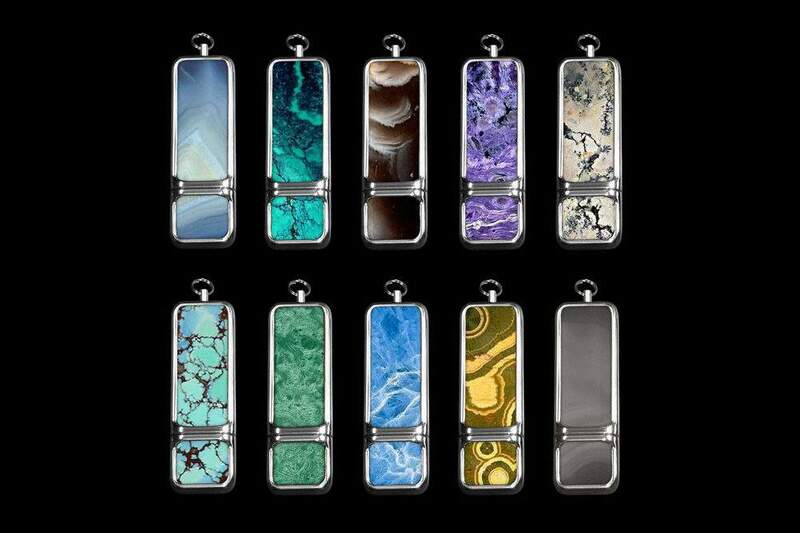 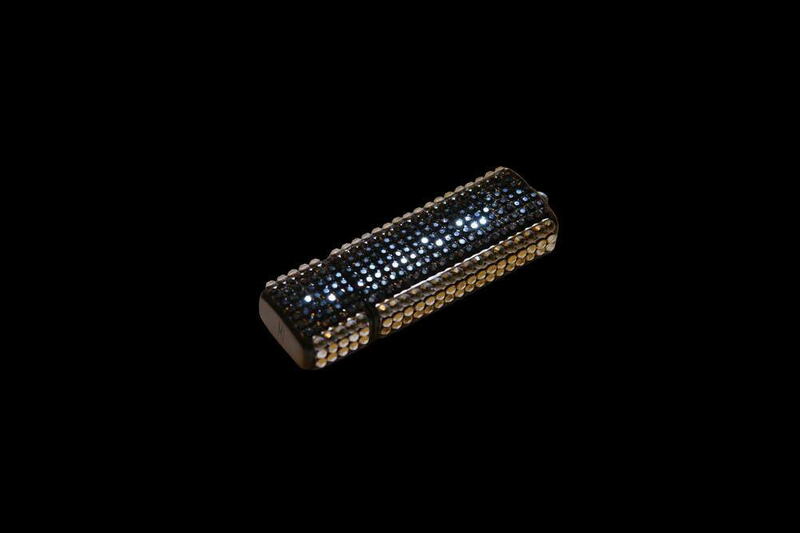 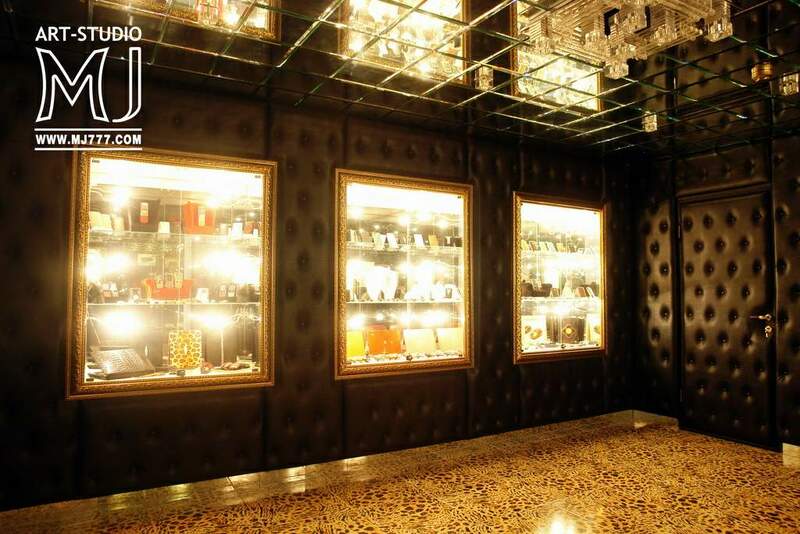 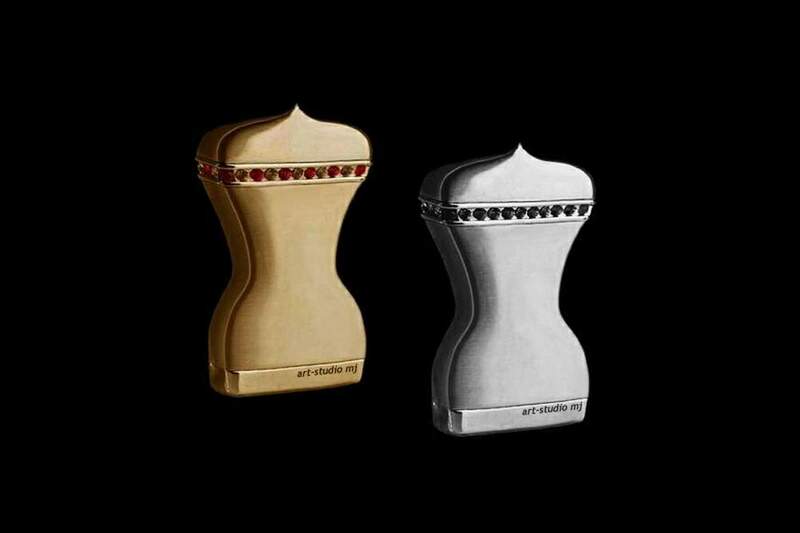 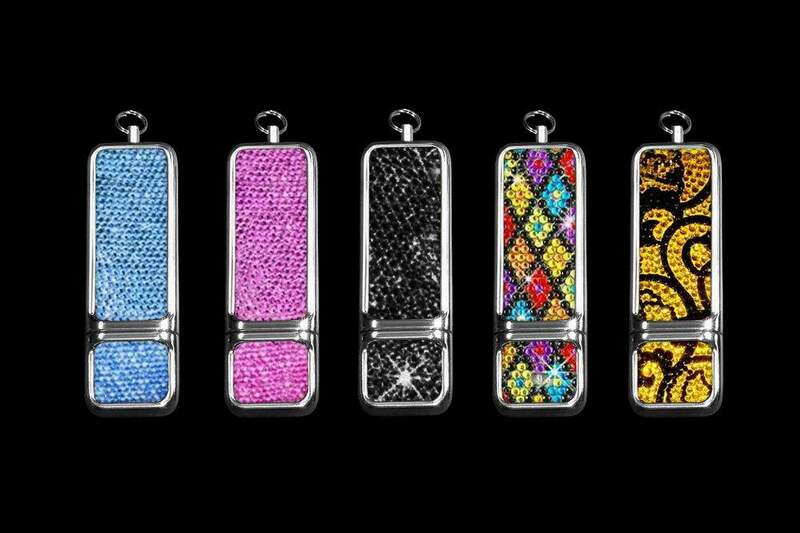 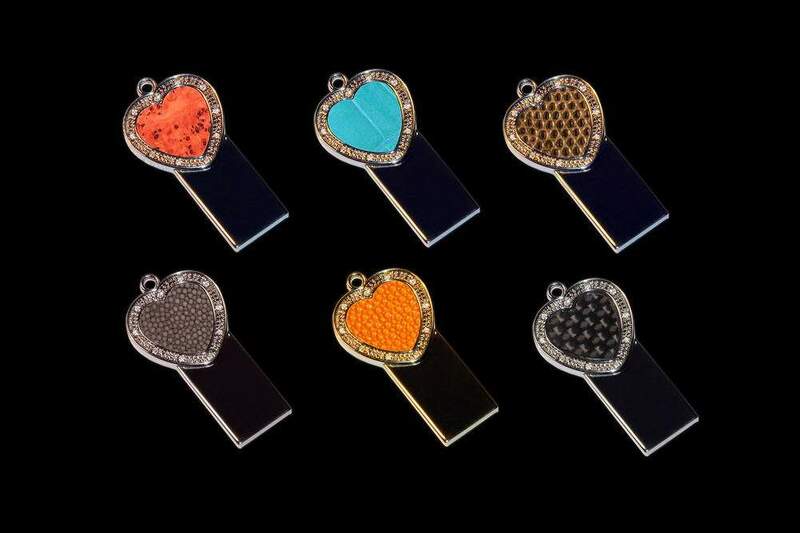 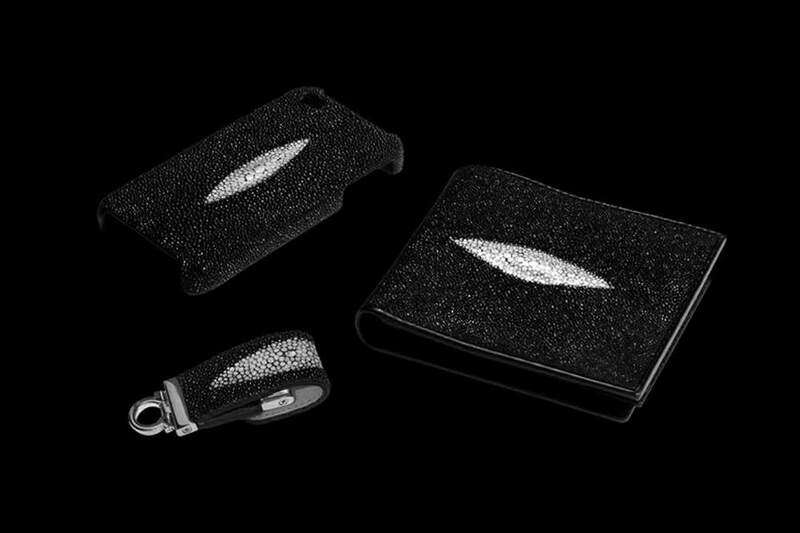 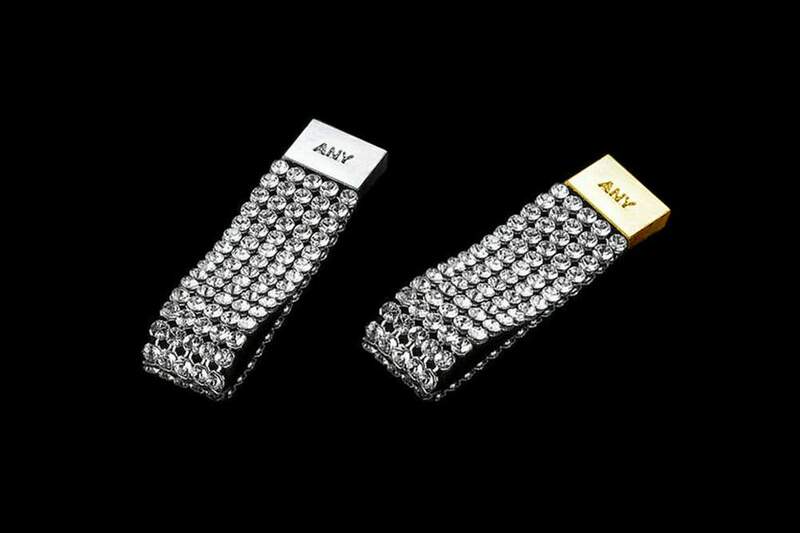 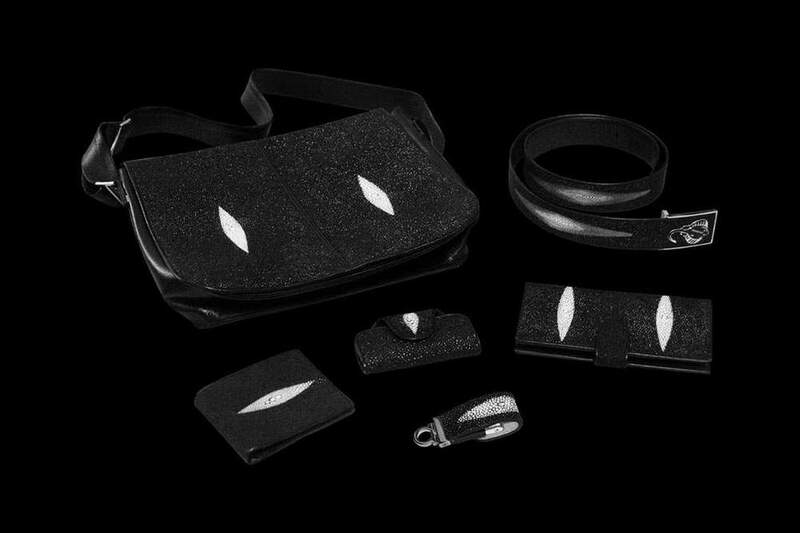 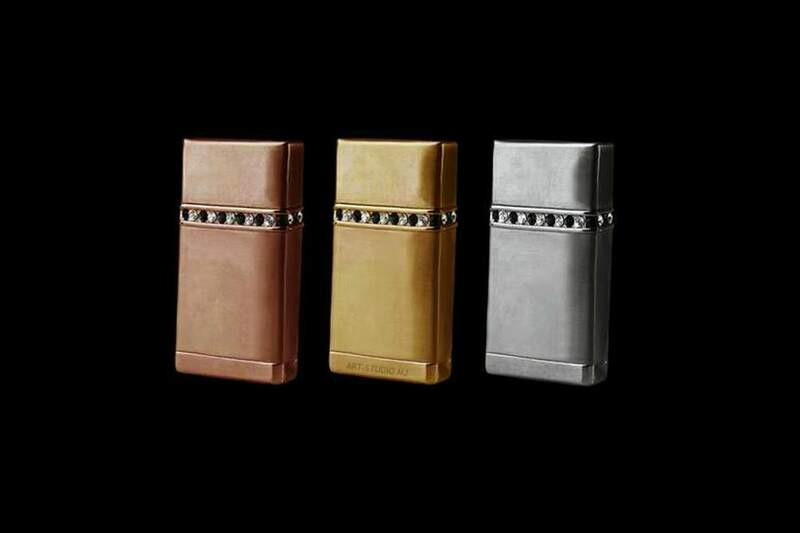 Flash drives inlaid with pastes of the luxury strass - the real crystals swarovski. 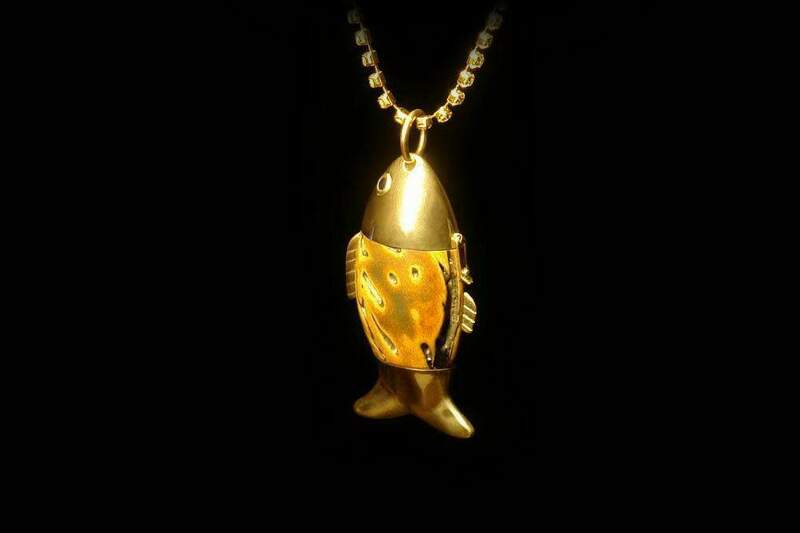 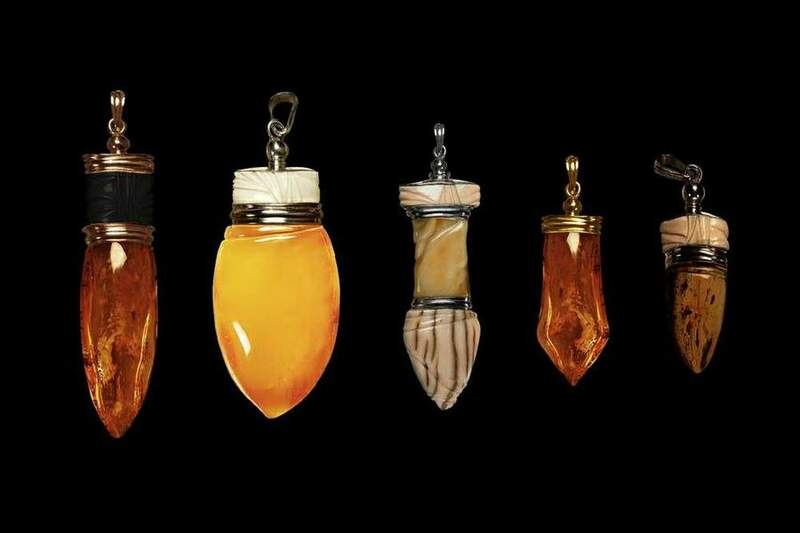 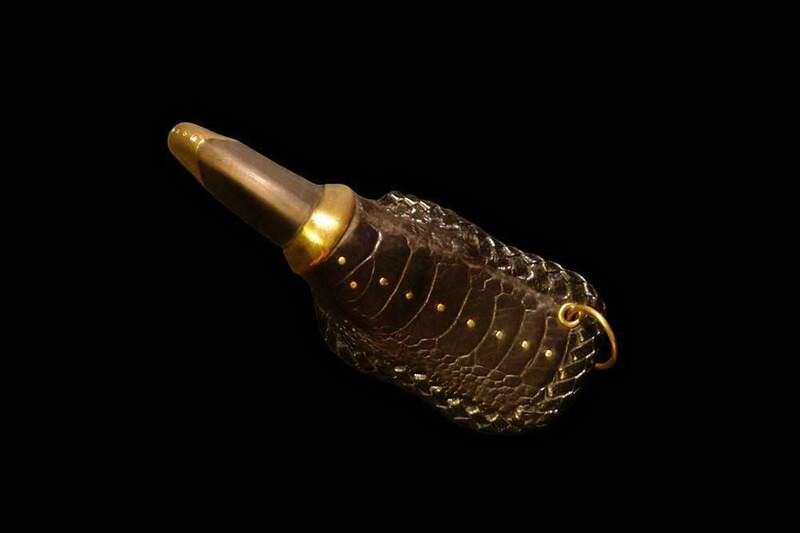 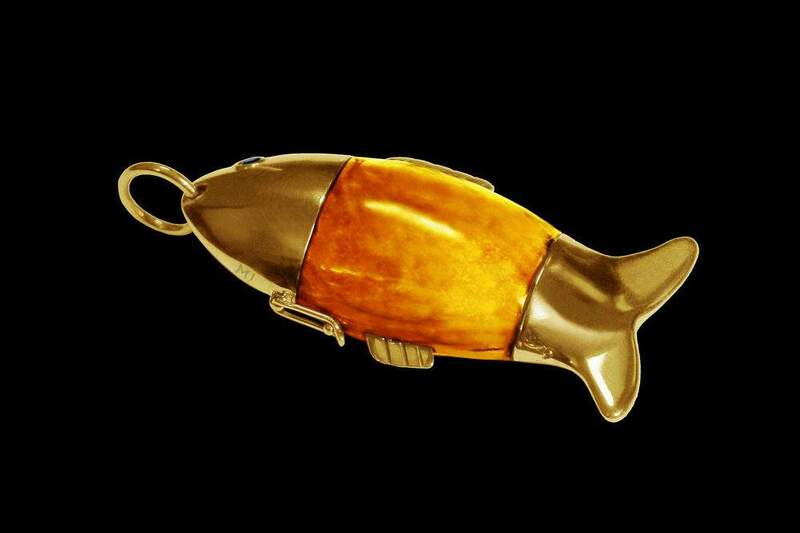 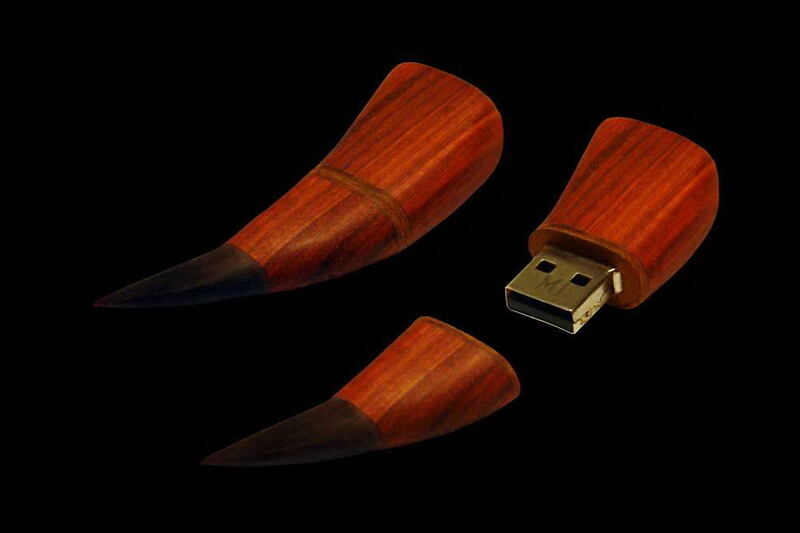 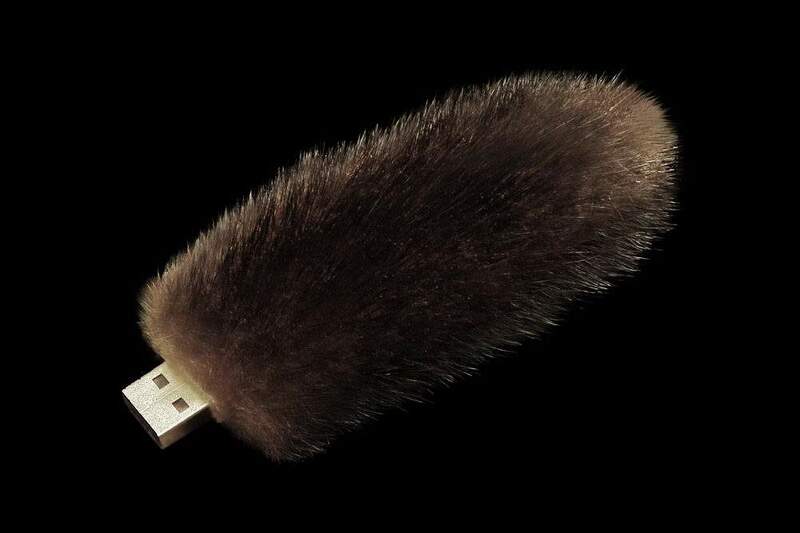 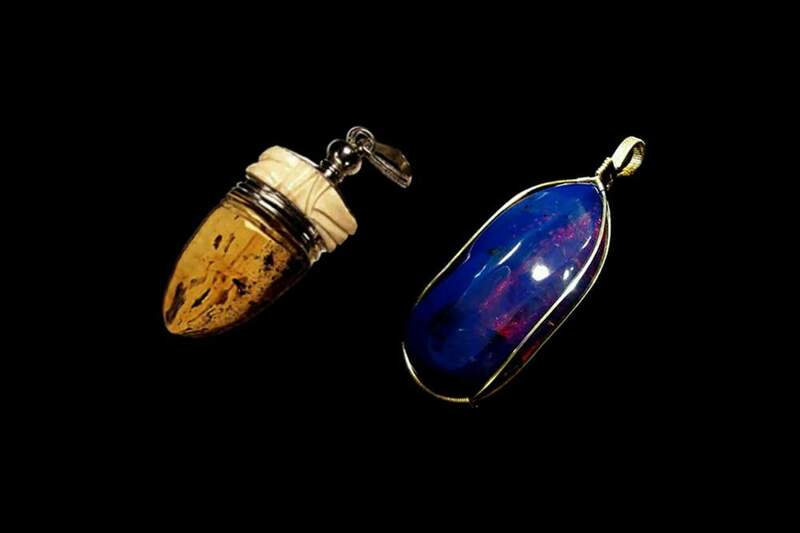 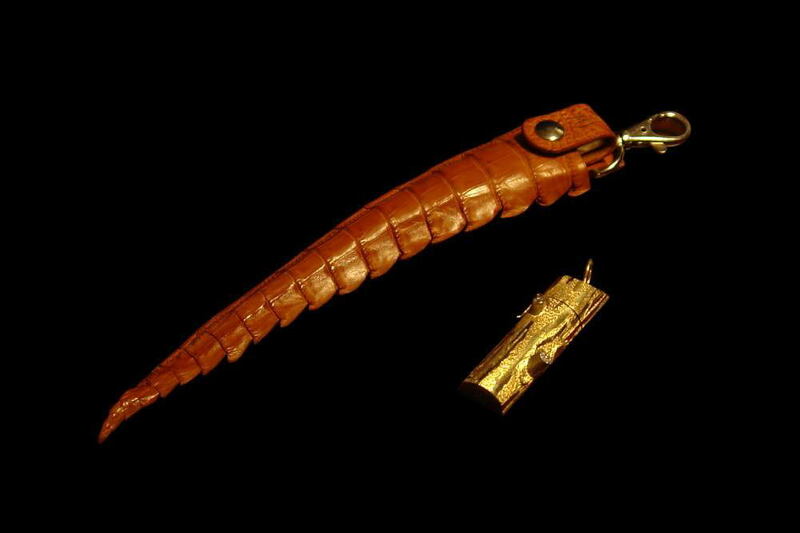 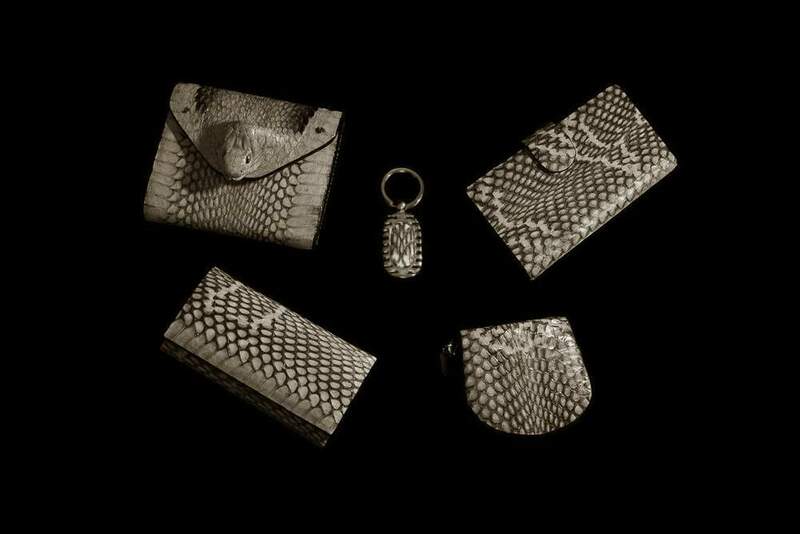 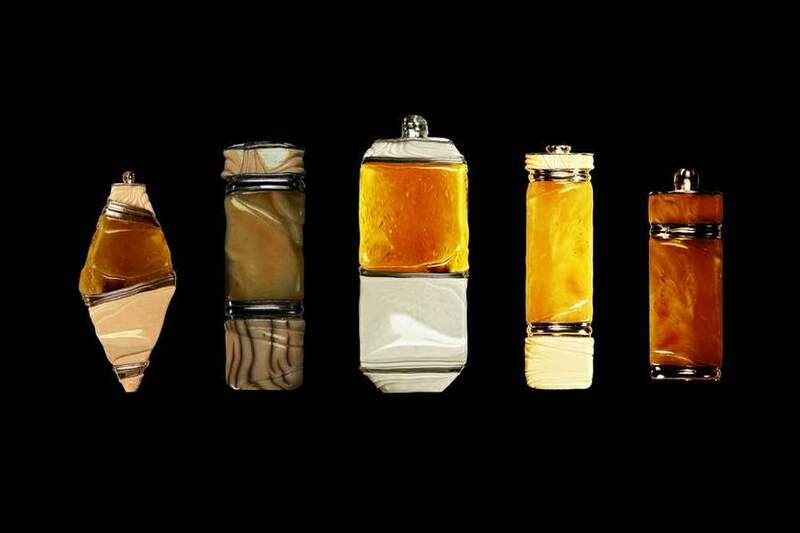 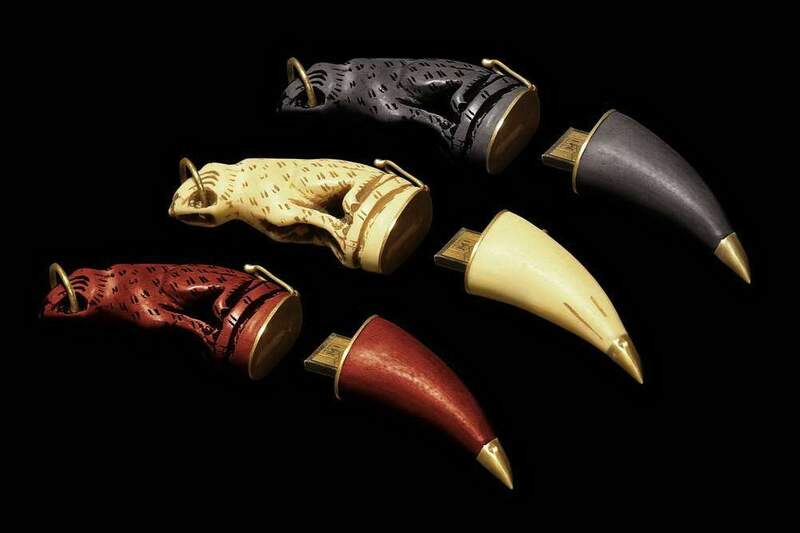 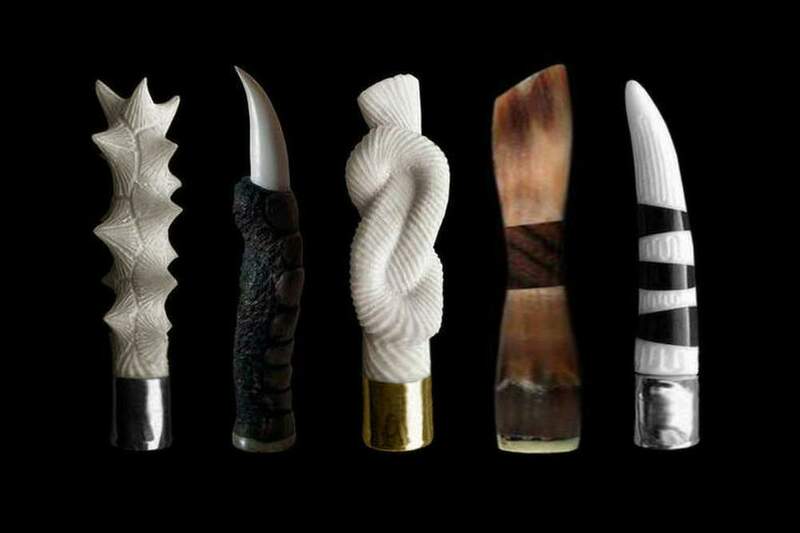 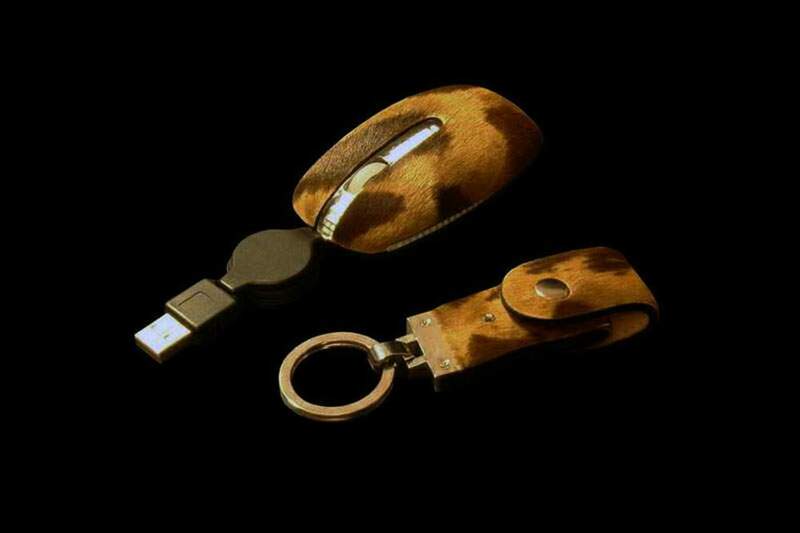 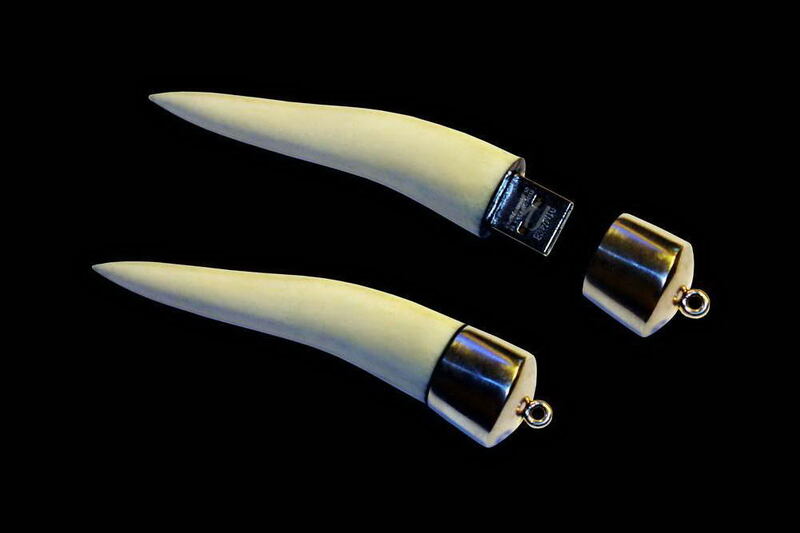 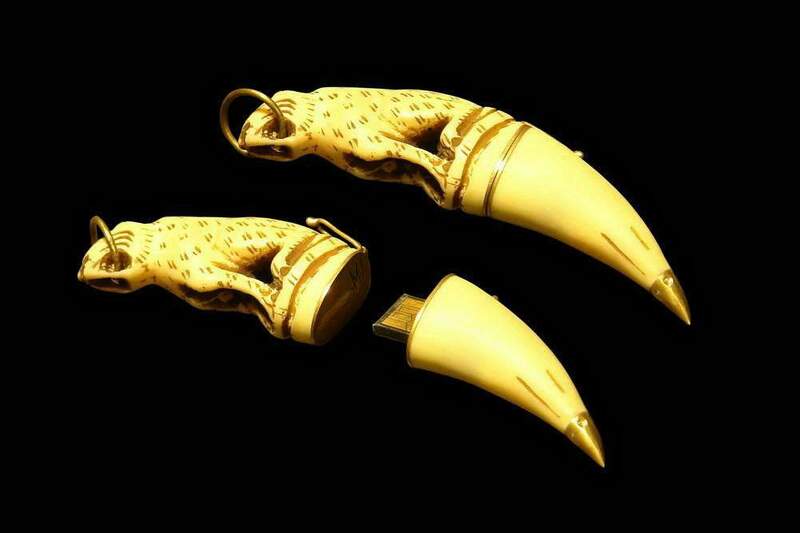 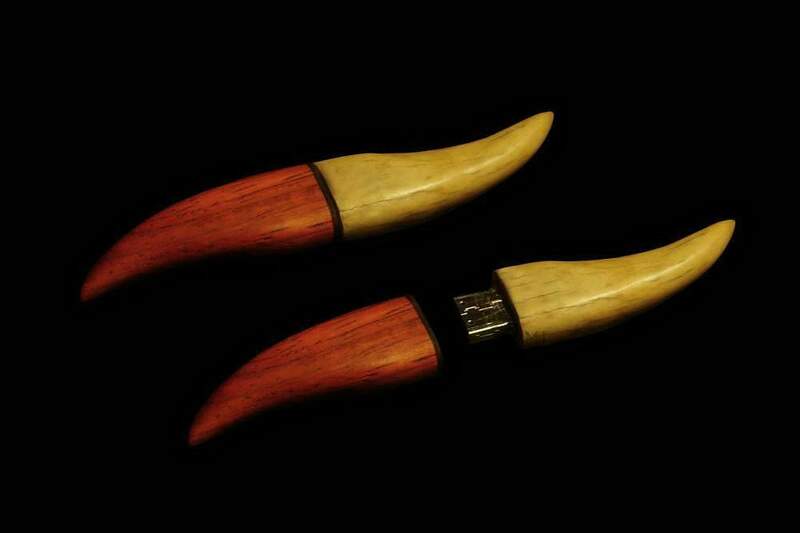 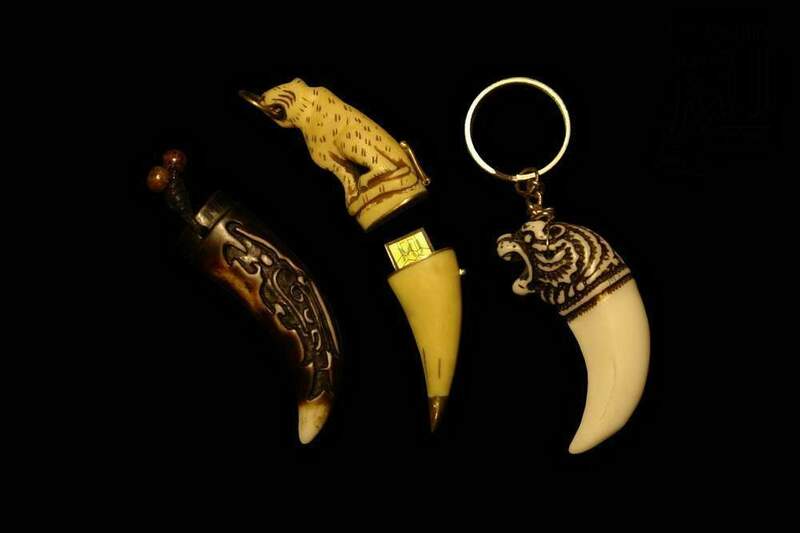 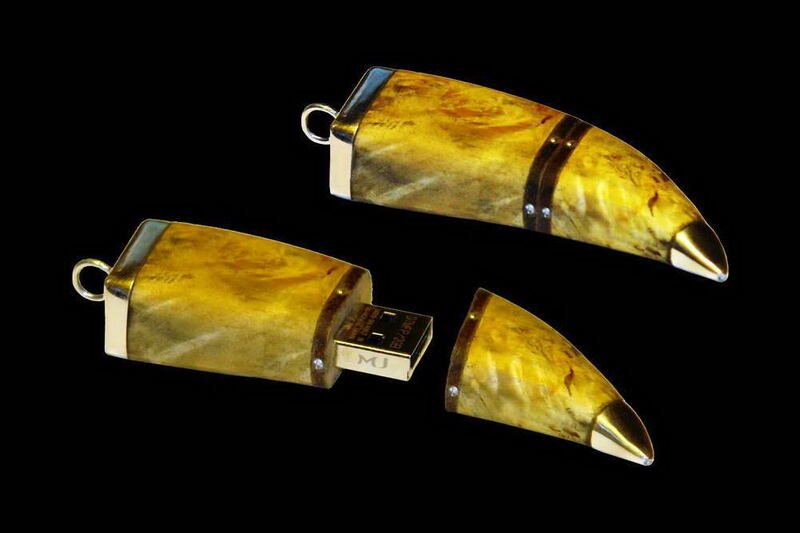 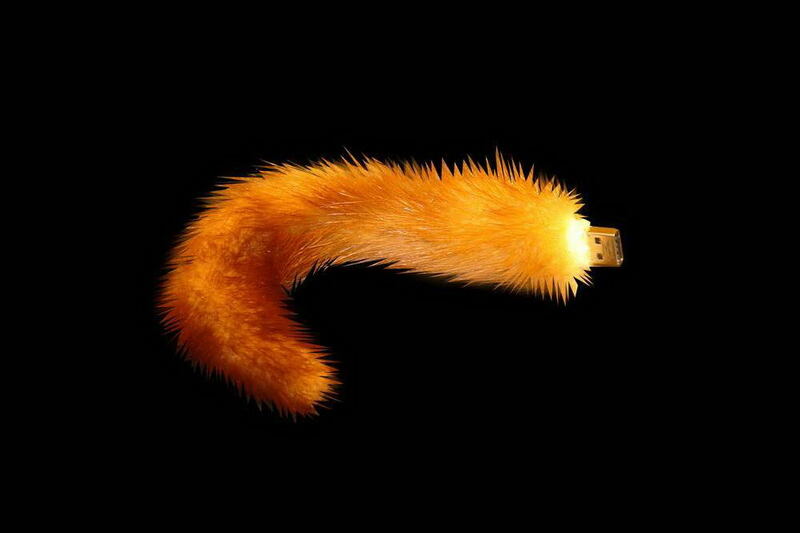 Flash drives handmade from canines, claws, a teeth, tenons, fossils, bones and tails of wild animals. 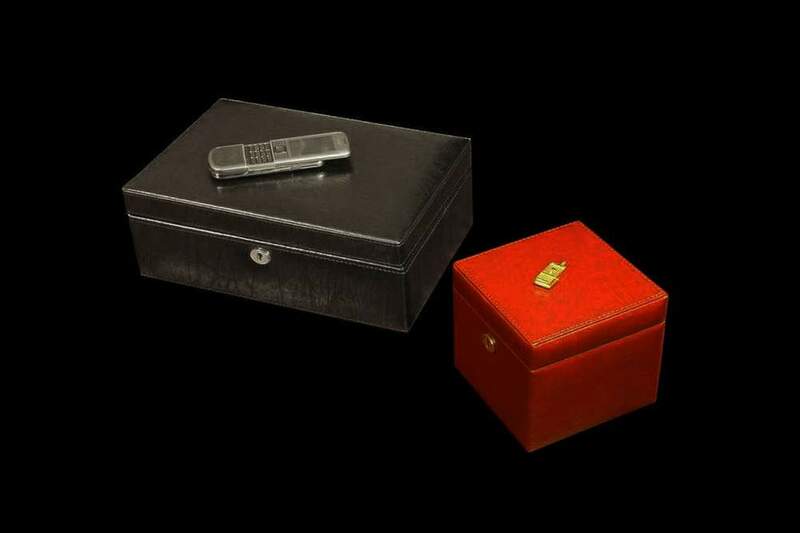 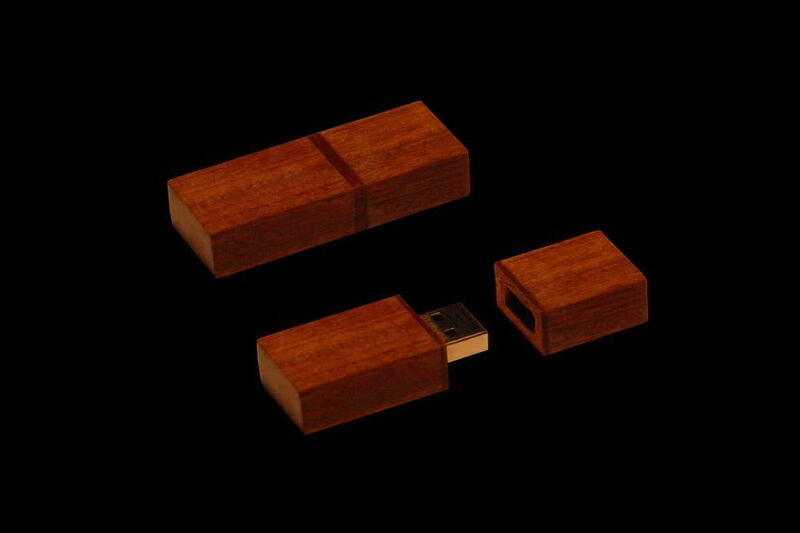 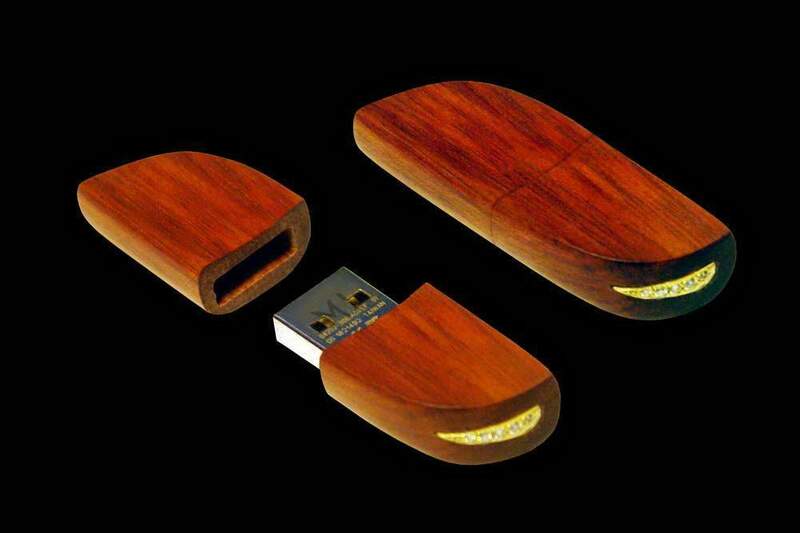 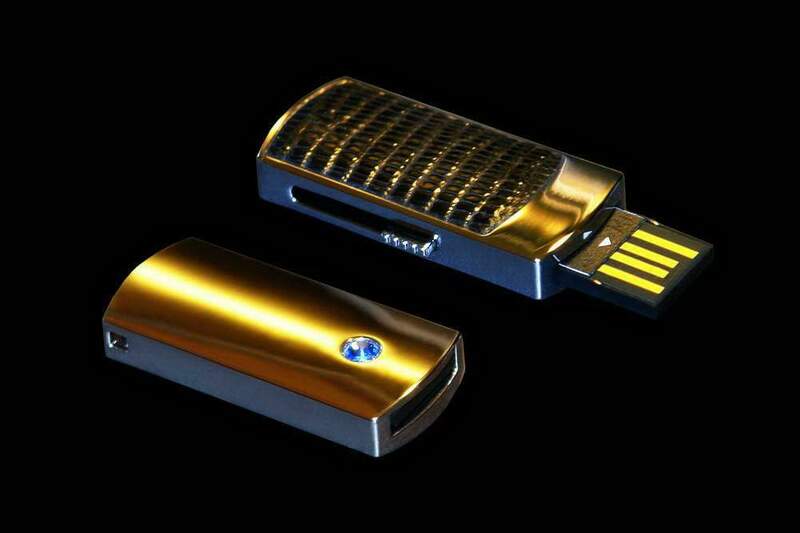 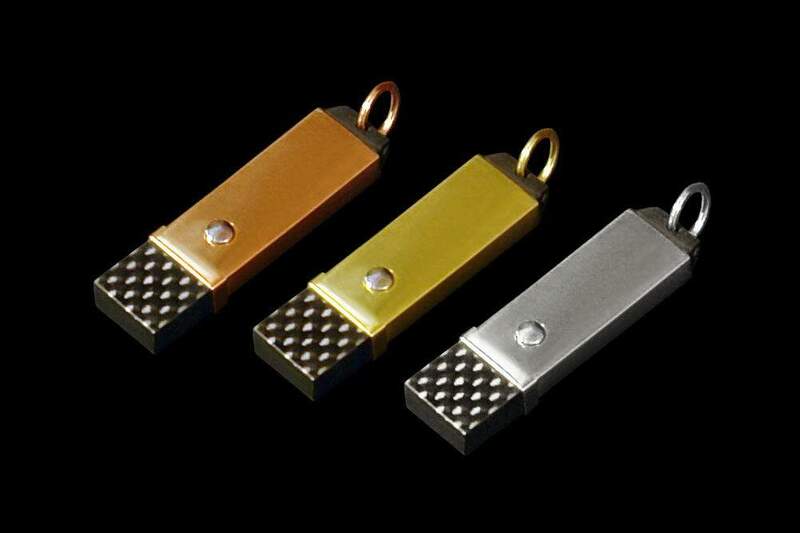 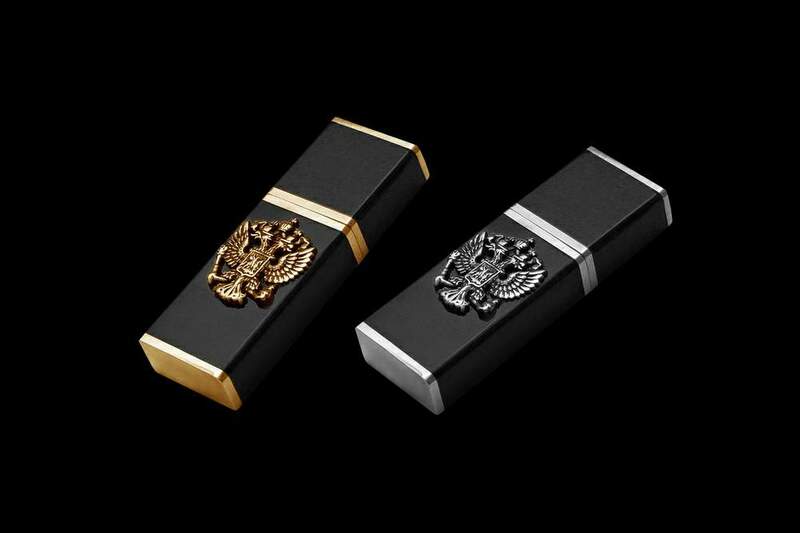 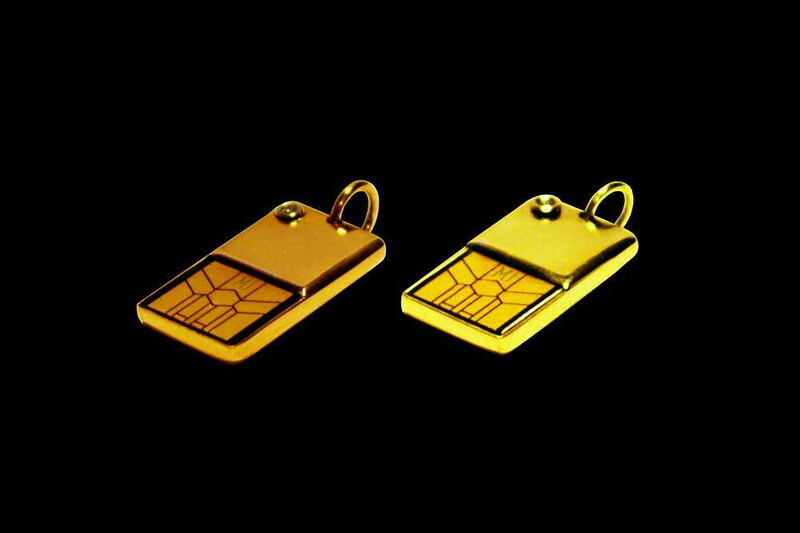 Exclusive USB Flash Drives Made of White, Red and Yellow Gold. 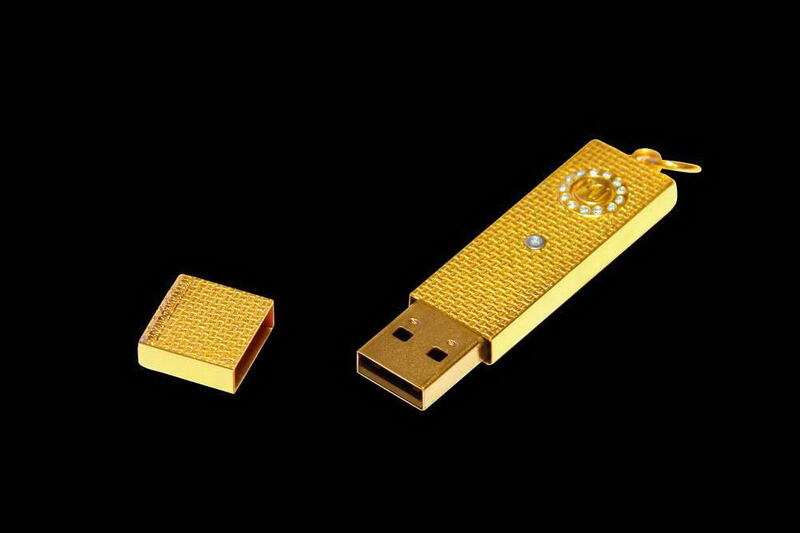 Memory from 1gb to 1tb. 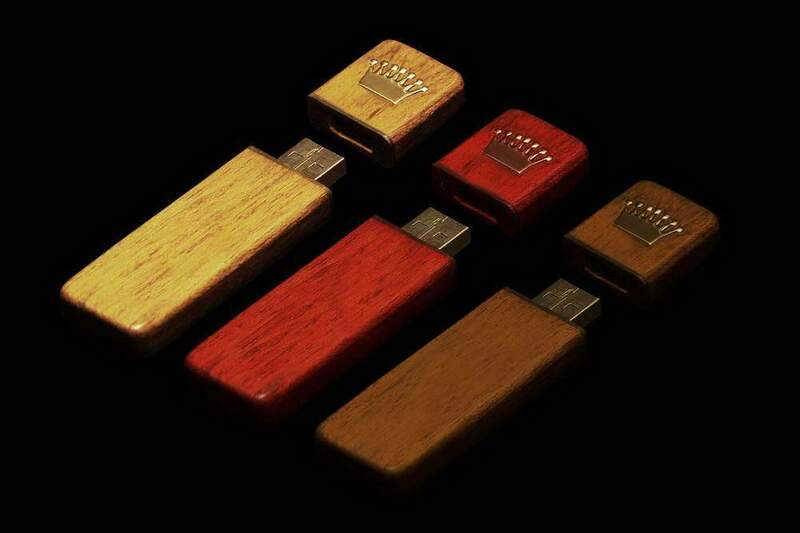 64gb, 128gb, 256gb, 512gb. 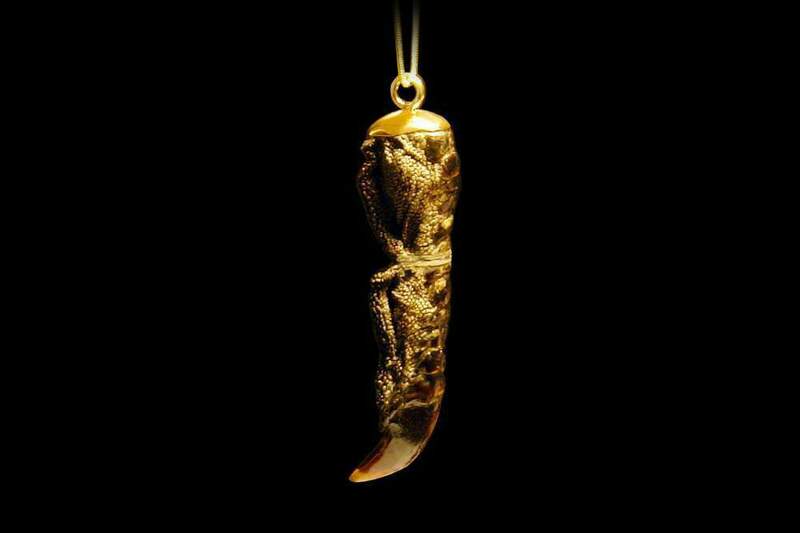 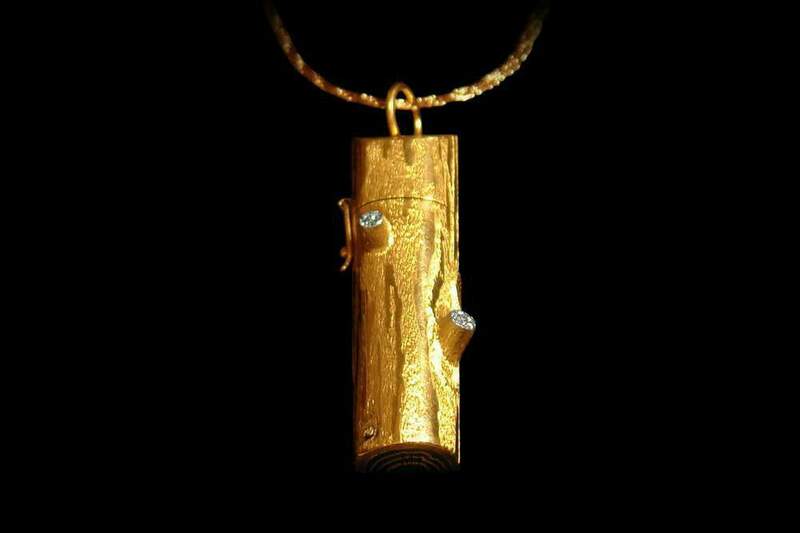 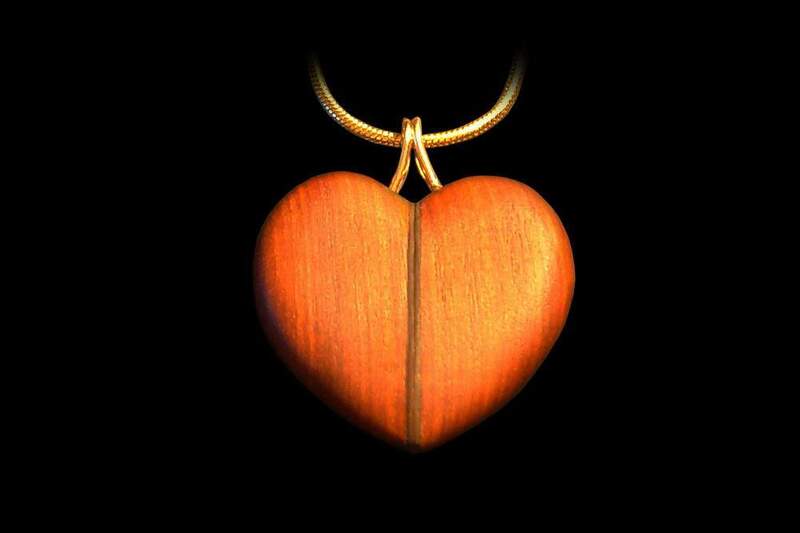 Case from Precious Woods inlaid Gold Crown 18ct or 24ct. 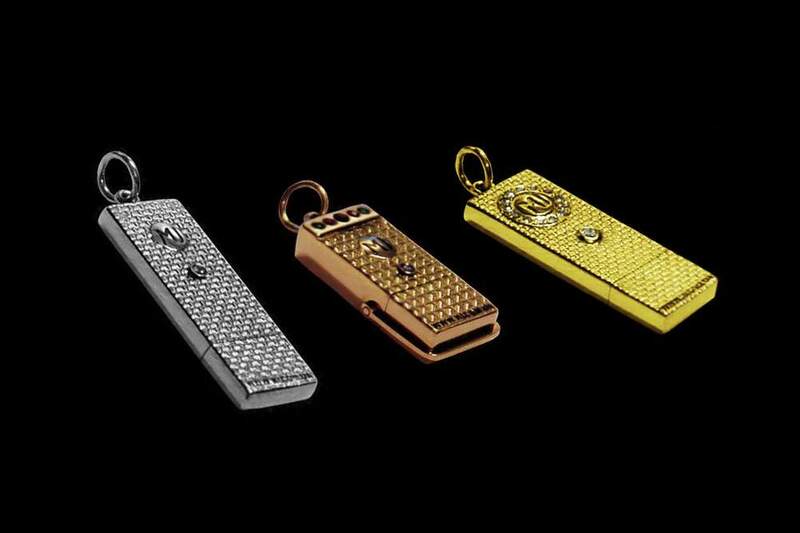 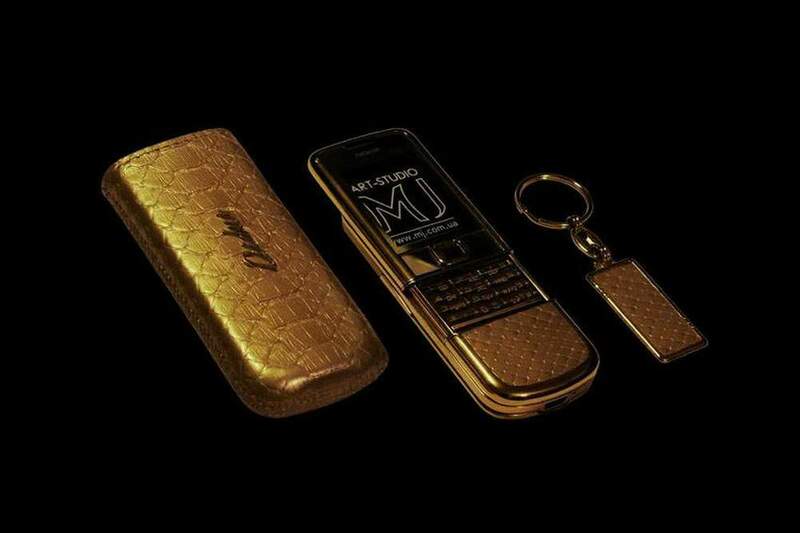 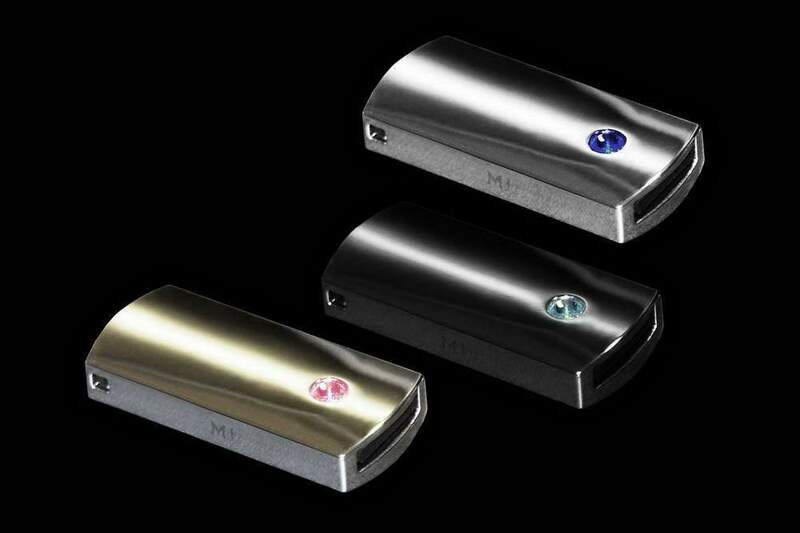 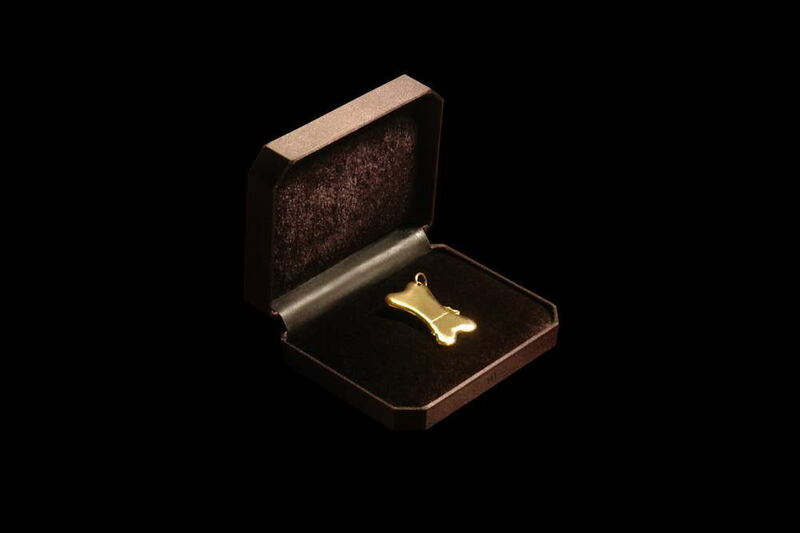 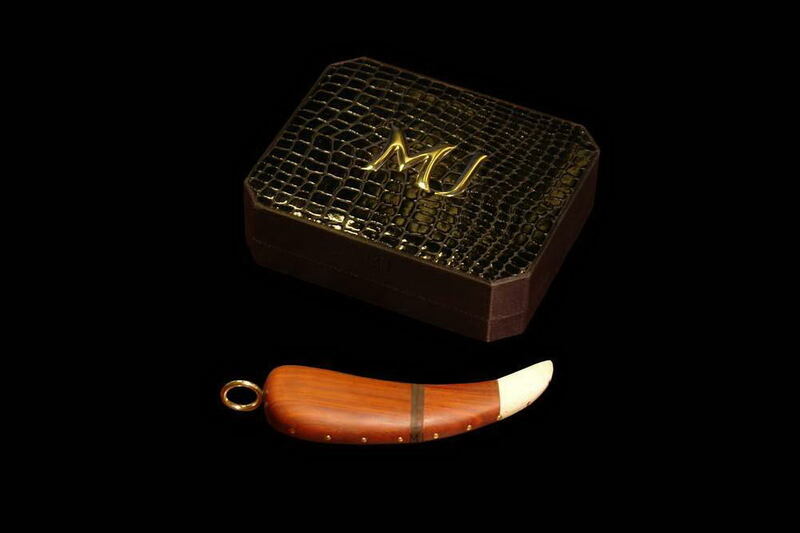 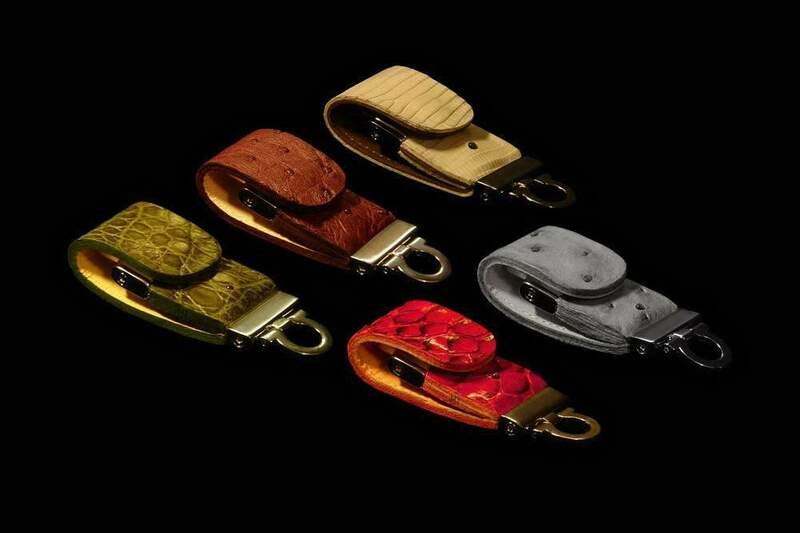 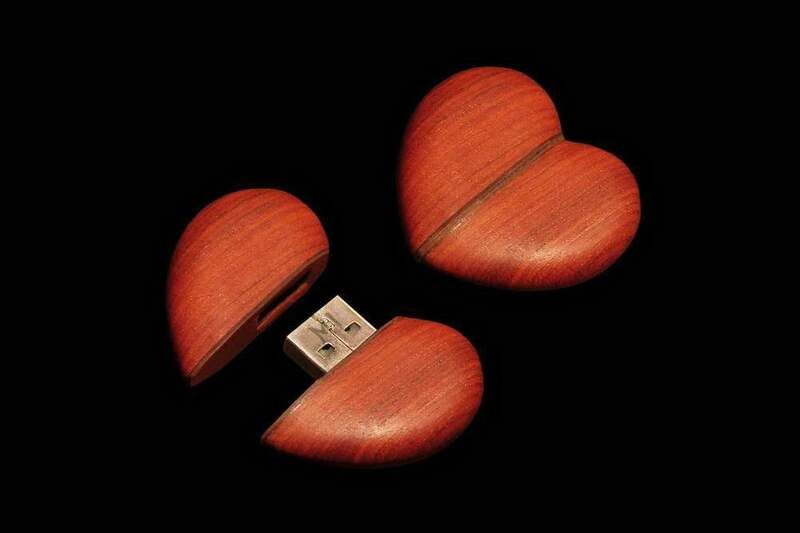 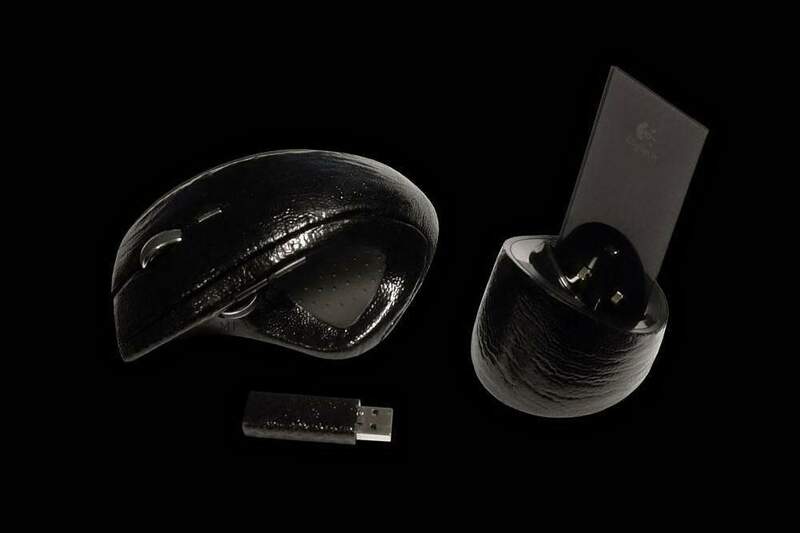 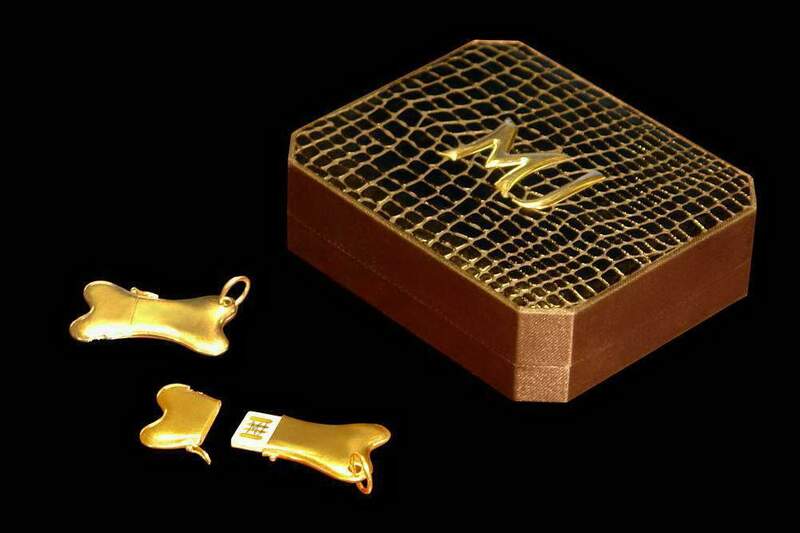 Luxury Heart USB Flash Drives MJ Limited Edition. 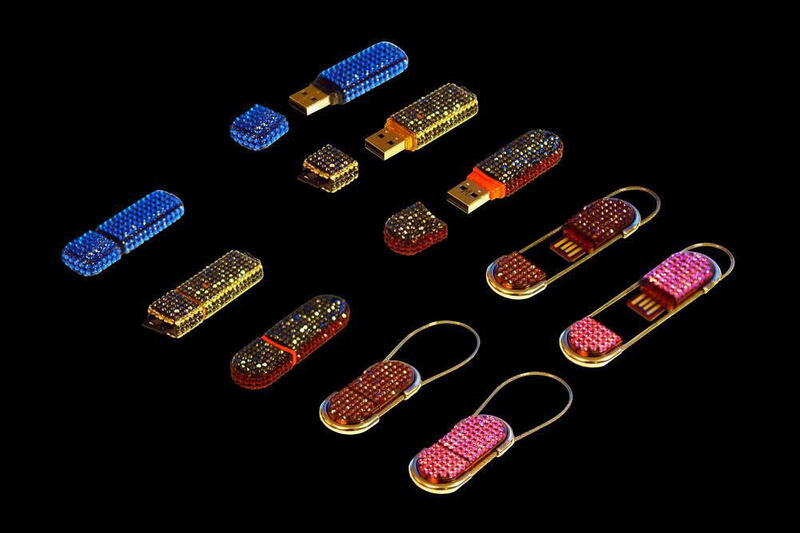 2gb, 4gb, 8gb, 16gb, 32gb, 64gb, 128gb, 256gb, 512gb, 1tb, 2tb, 4tb, 8tb etc. 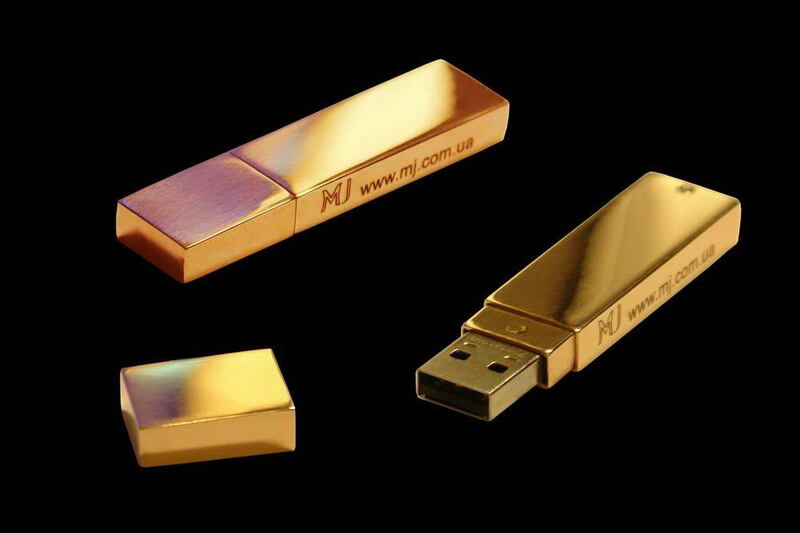 According to individual orders any model with any flash memory capacity from MJ.